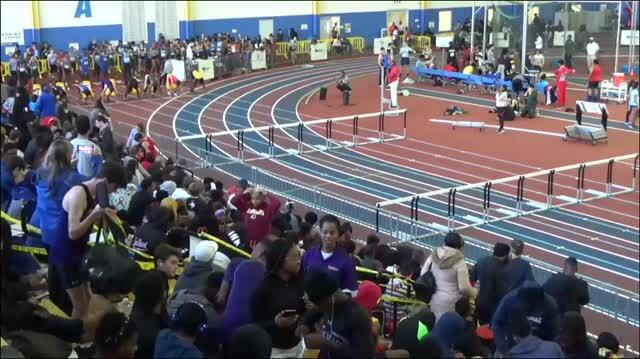 The first major invitational for Maryland public schools will be held on Saturday, December 8th at the Prince George's County Sportplex with the Ed Bowie Classic. 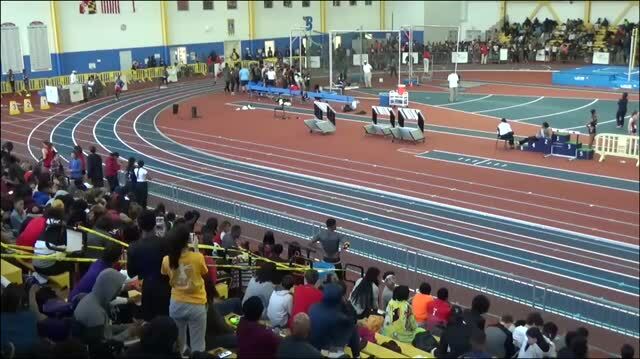 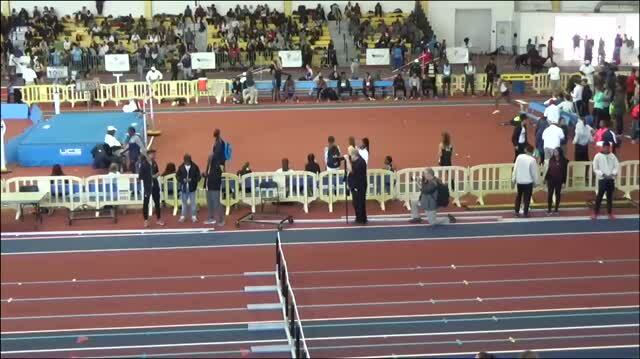 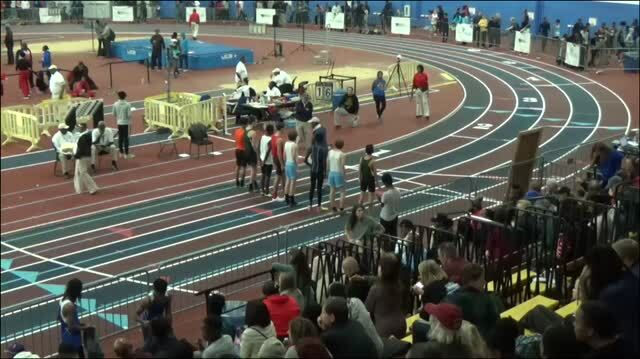 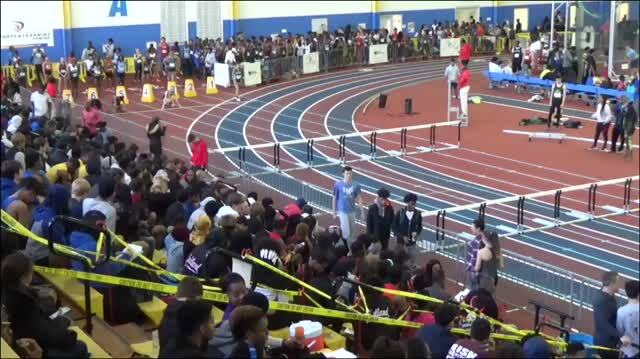 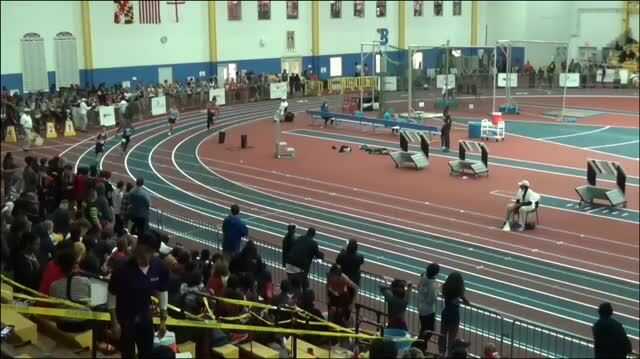 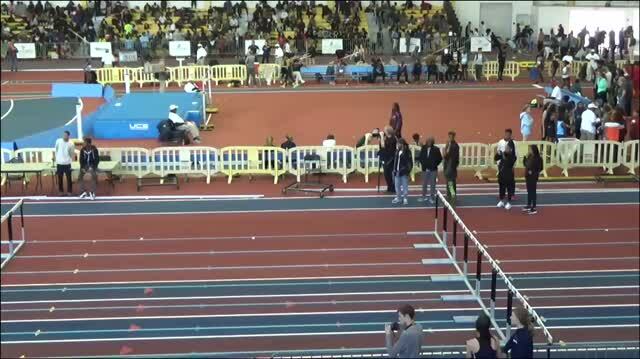 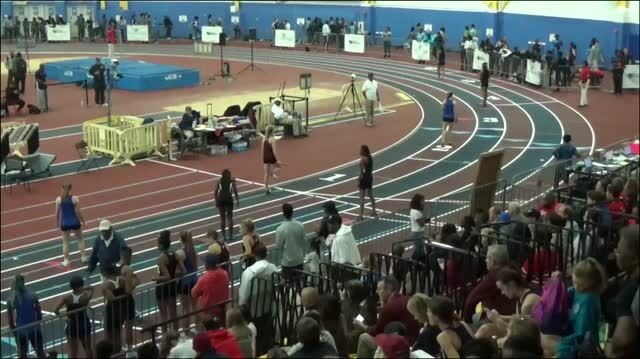 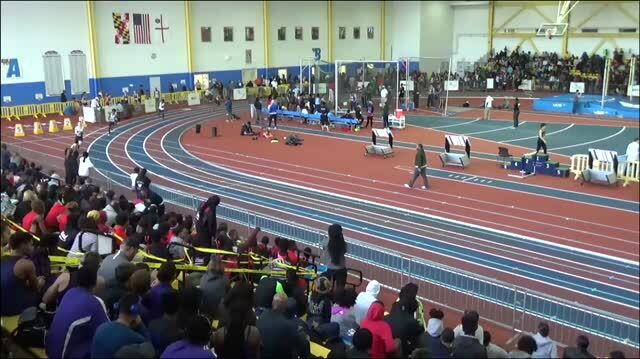 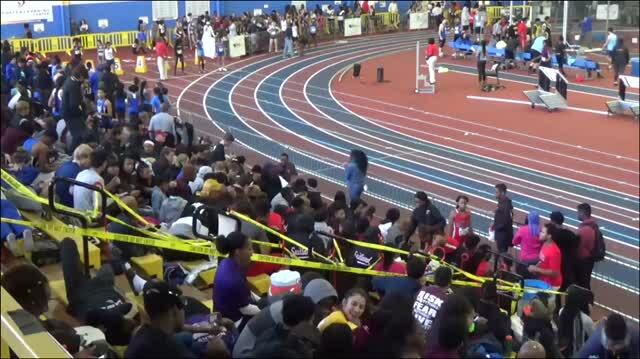 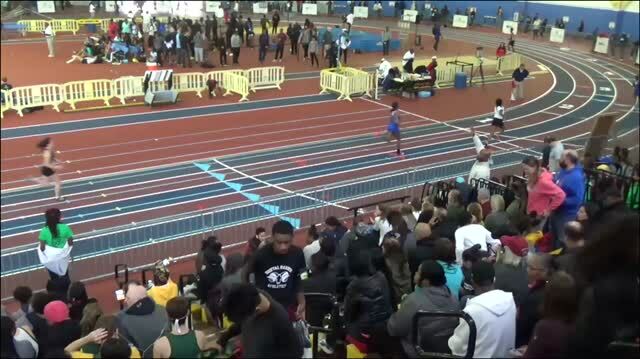 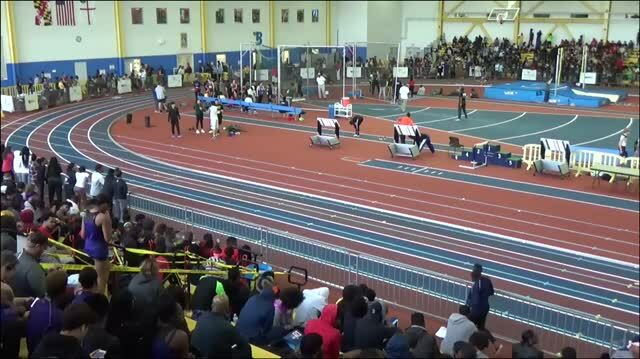 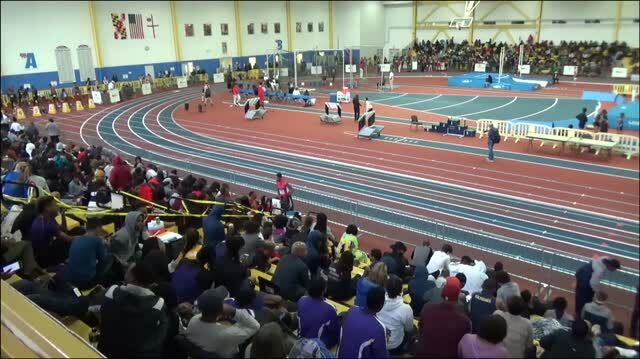 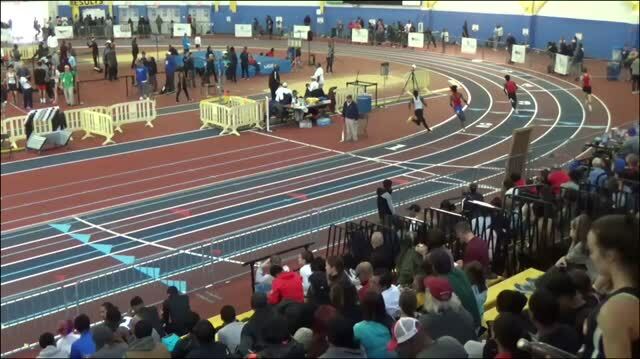 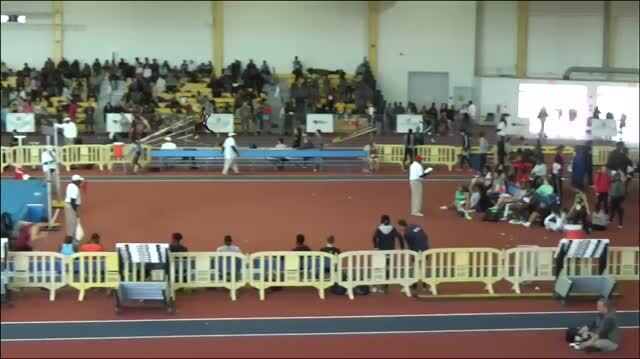 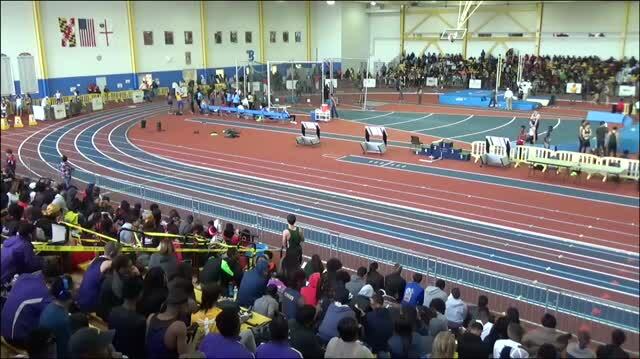 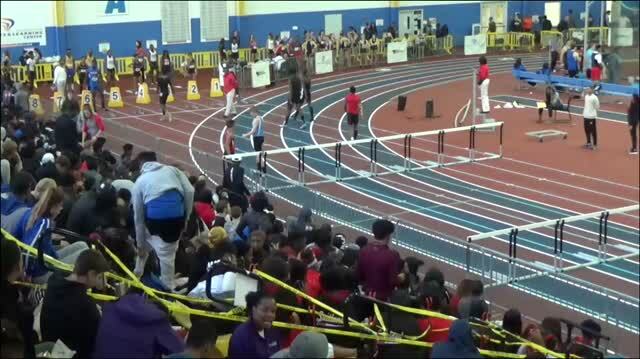 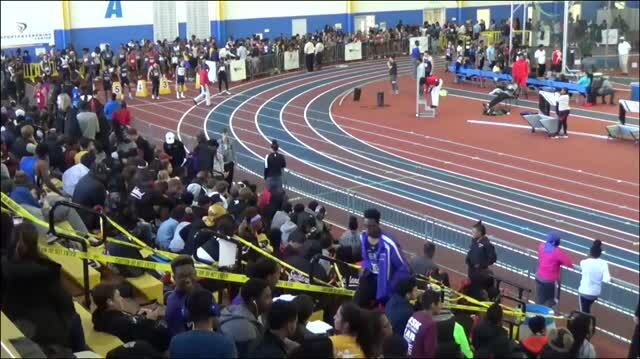 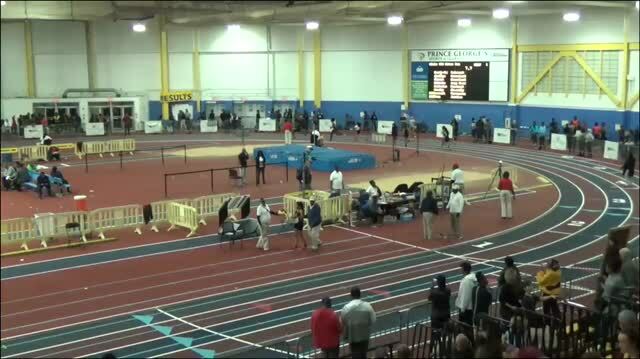 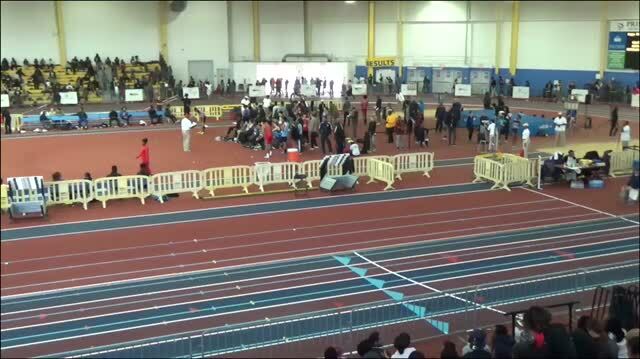 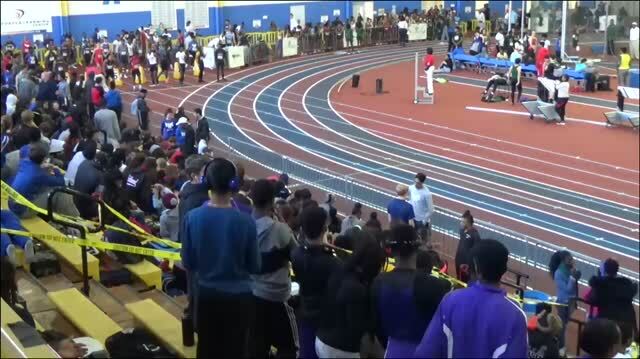 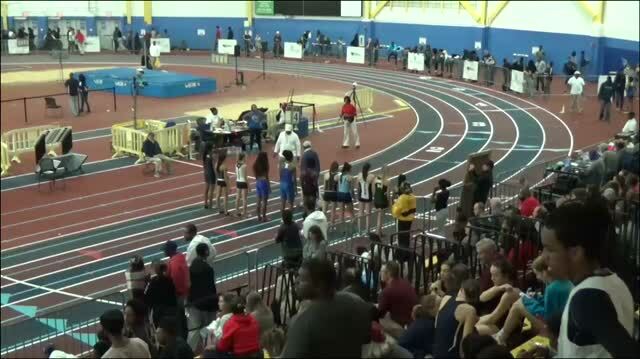 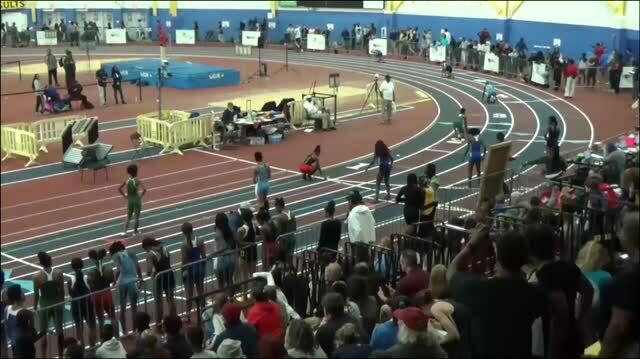 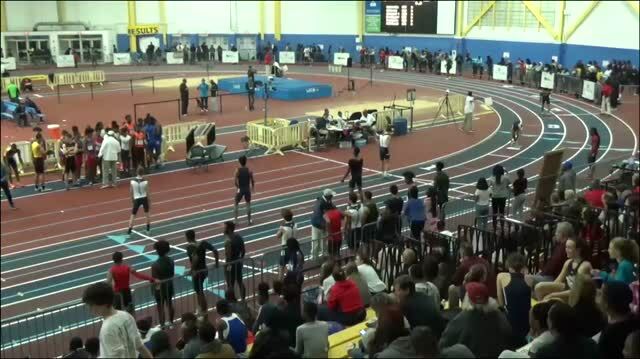 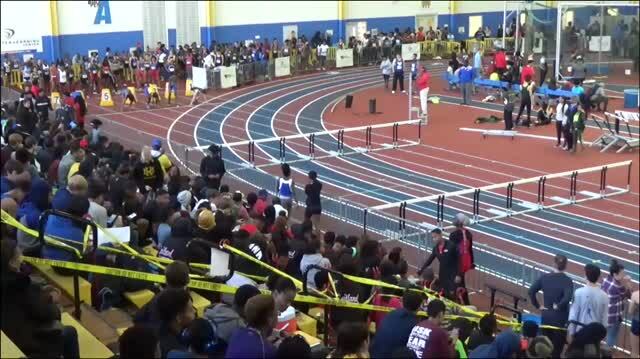 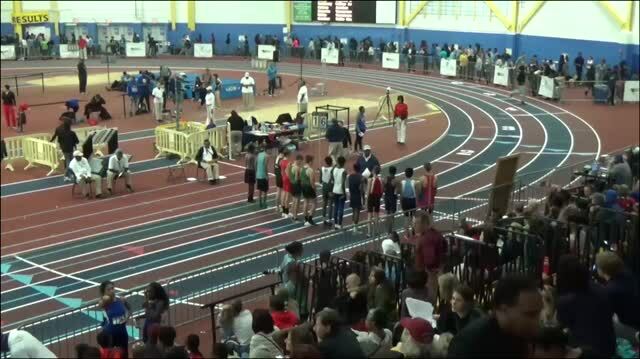 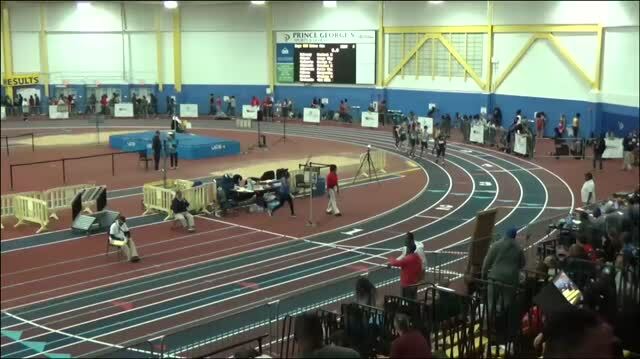 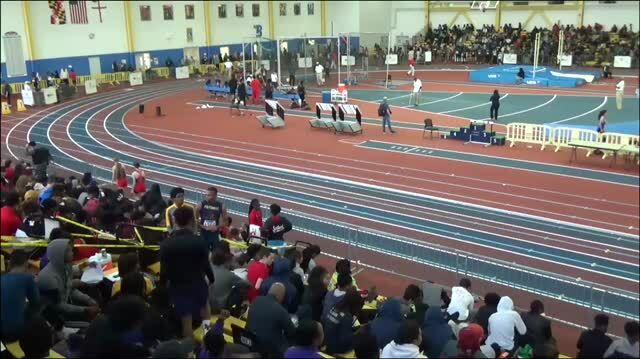 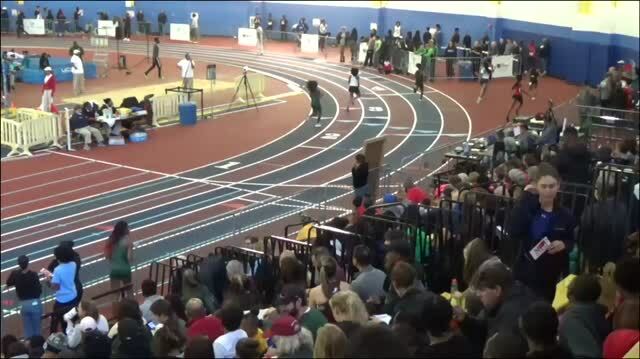 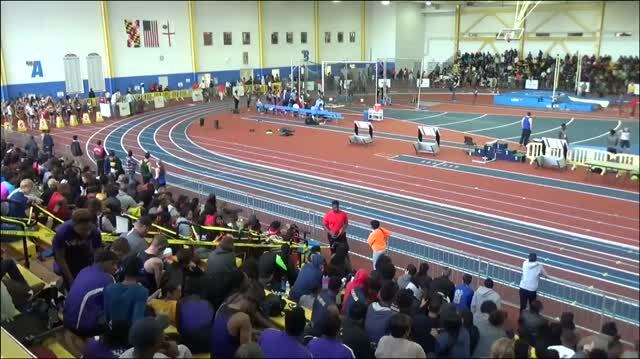 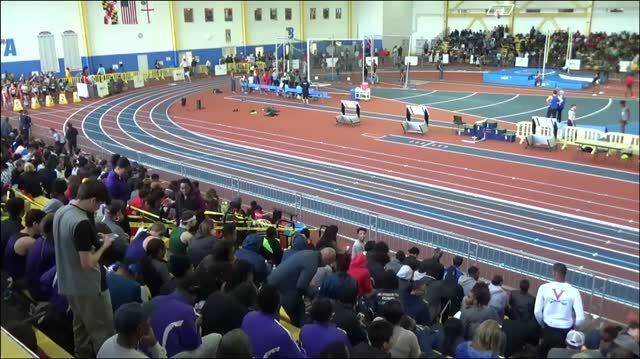 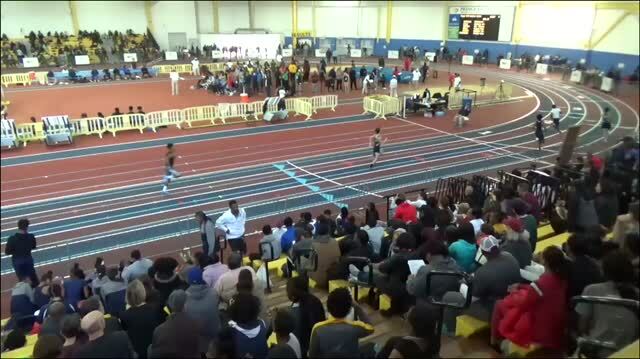 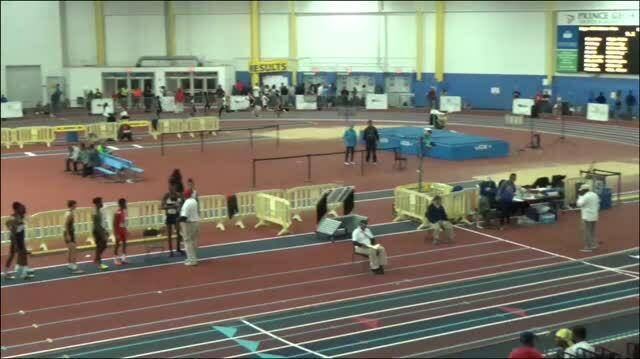 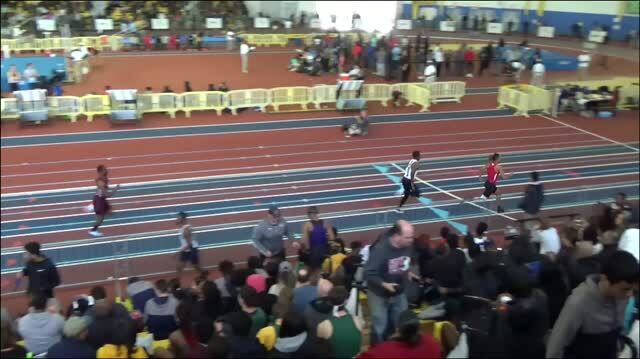 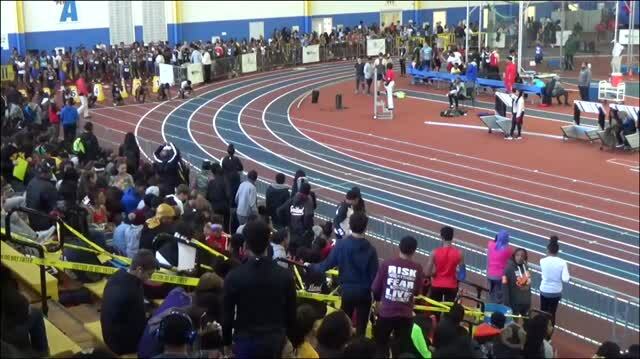 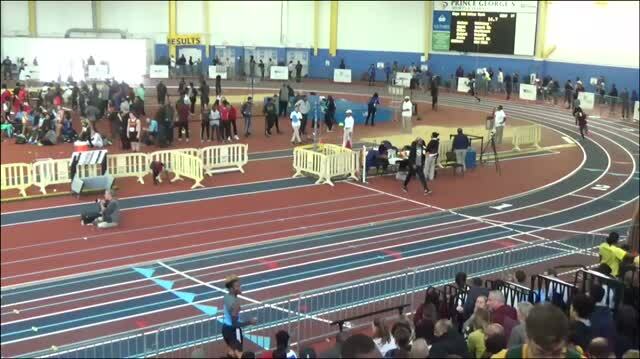 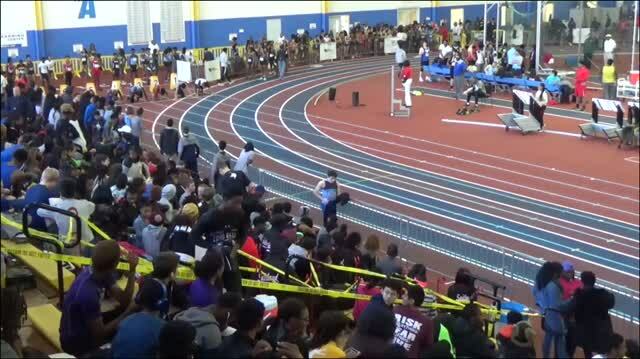 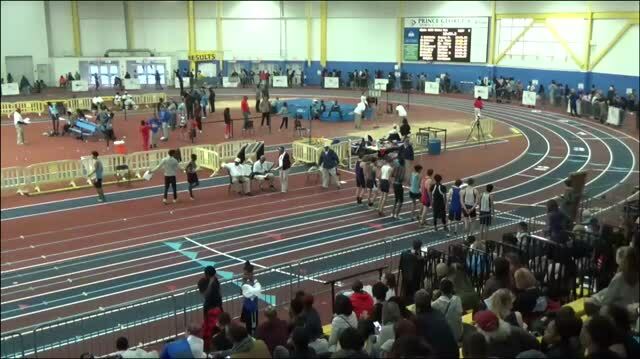 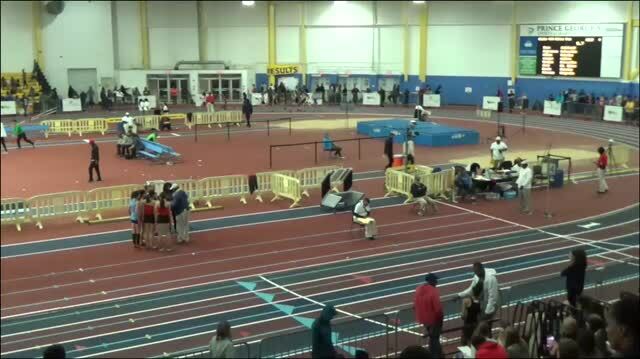 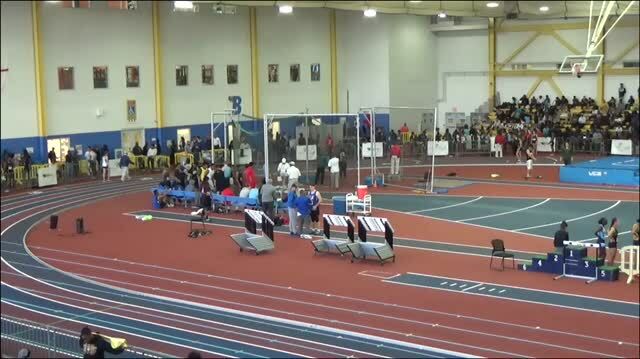 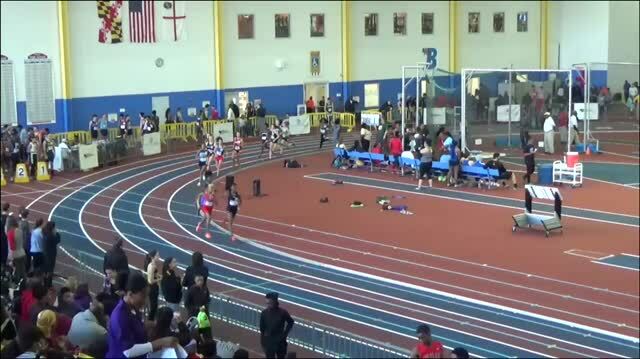 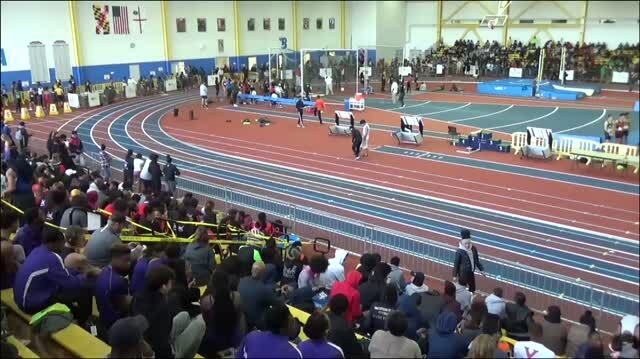 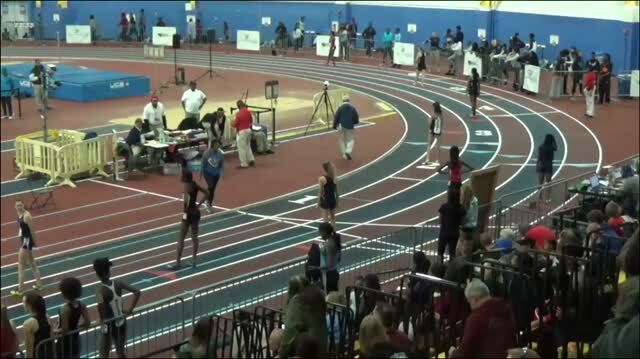 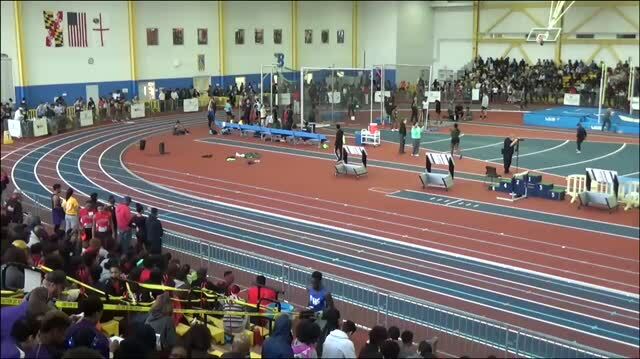 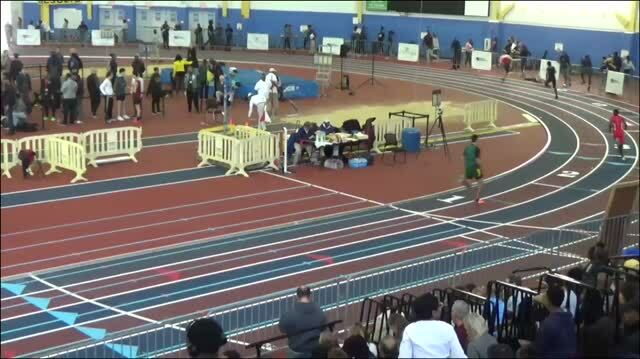 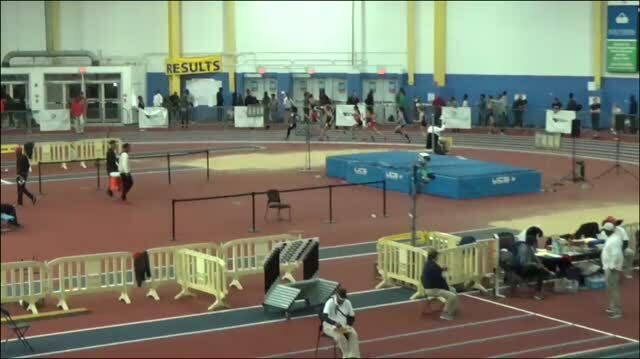 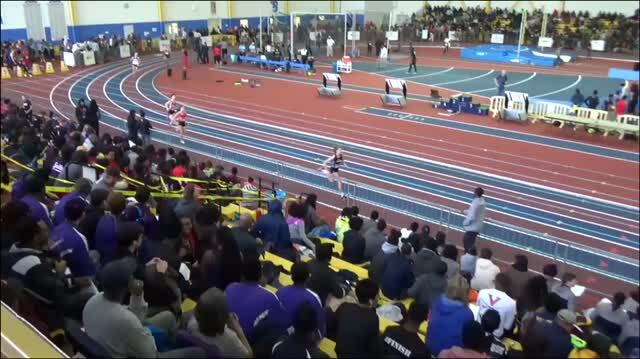 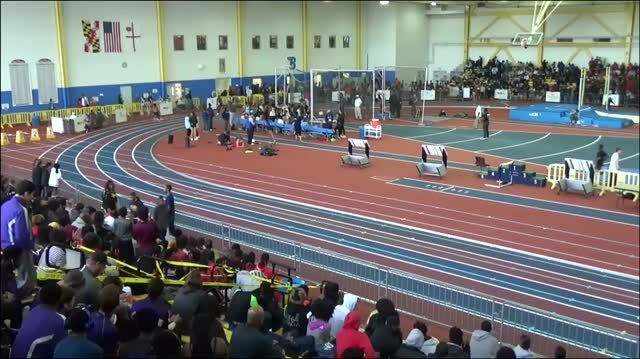 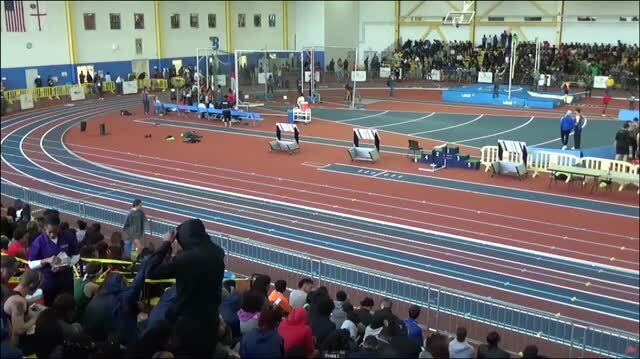 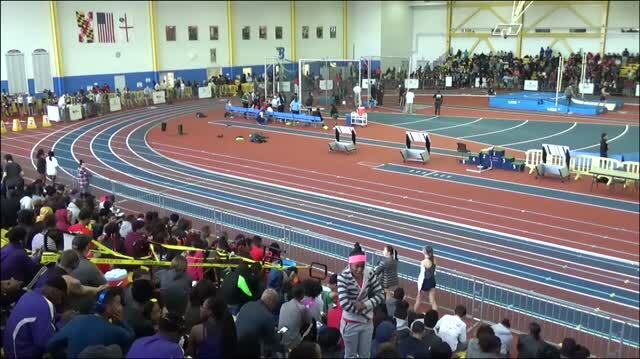 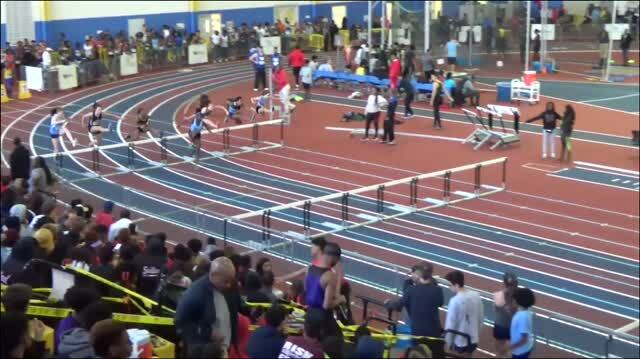 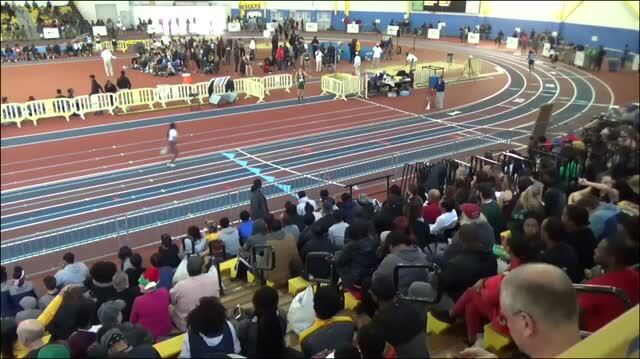 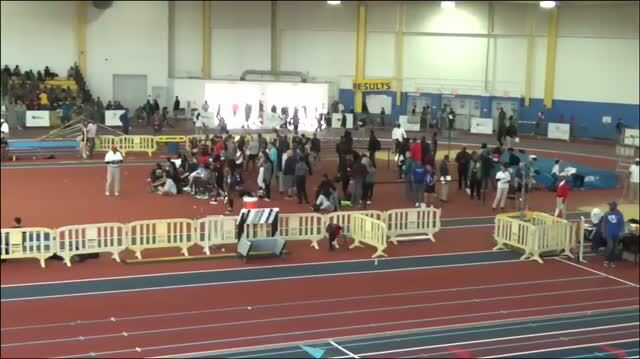 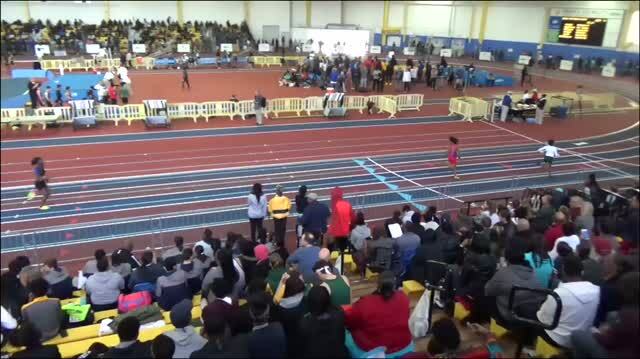 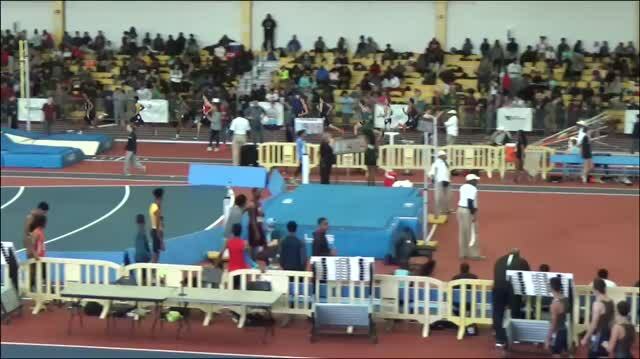 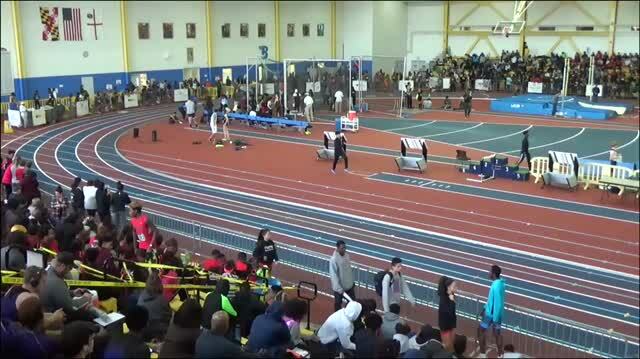 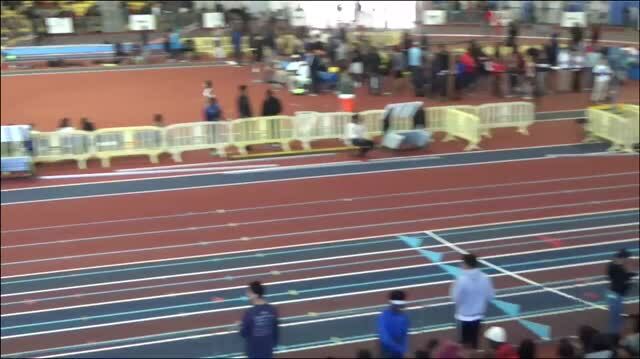 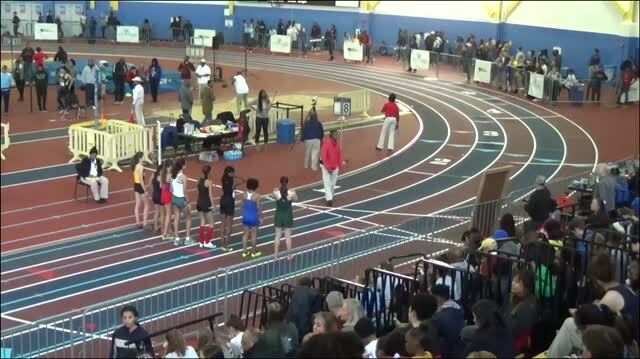 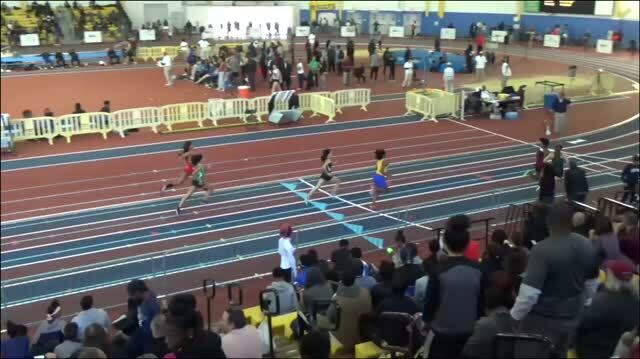 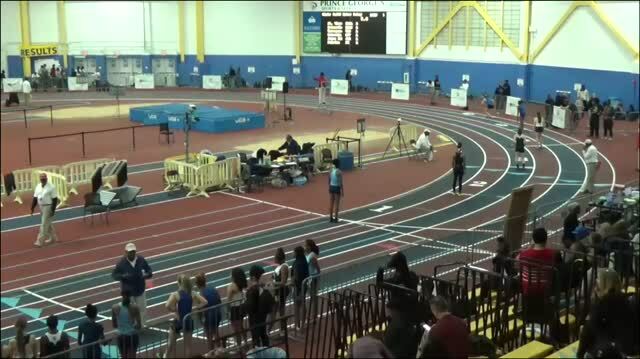 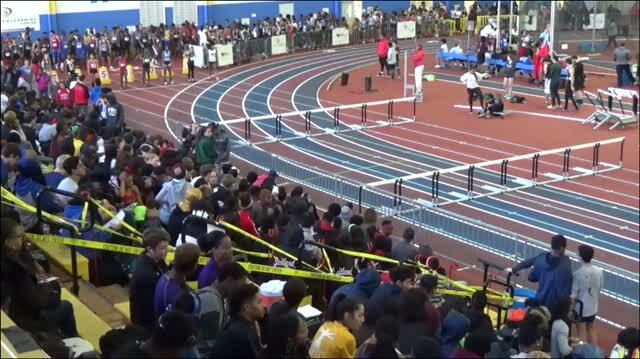 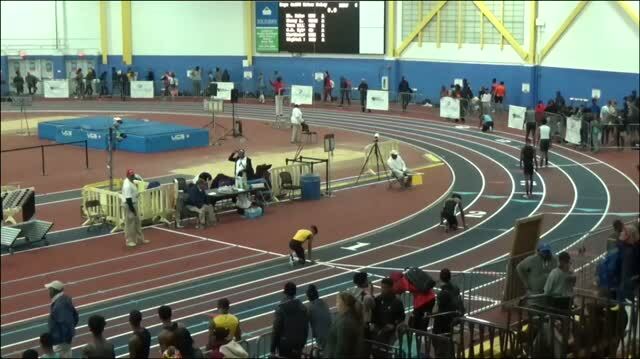 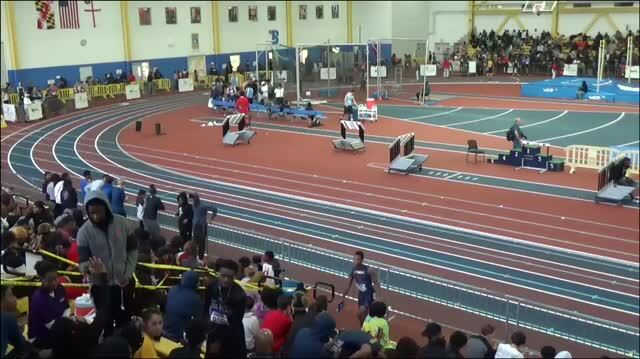 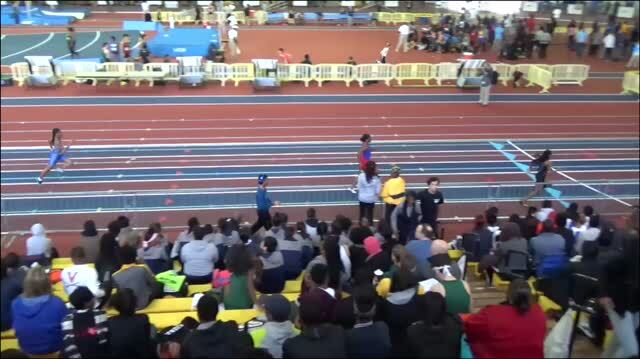 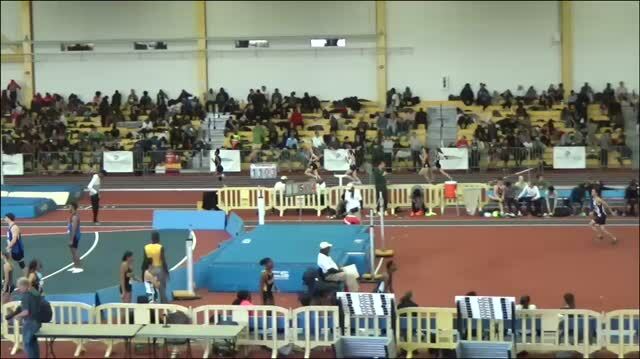 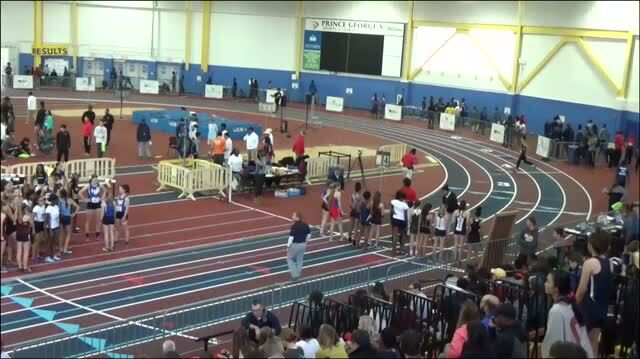 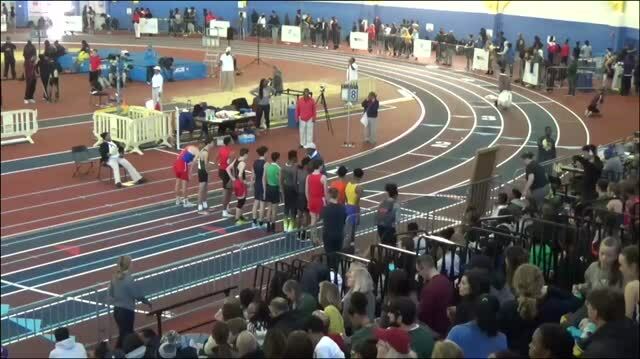 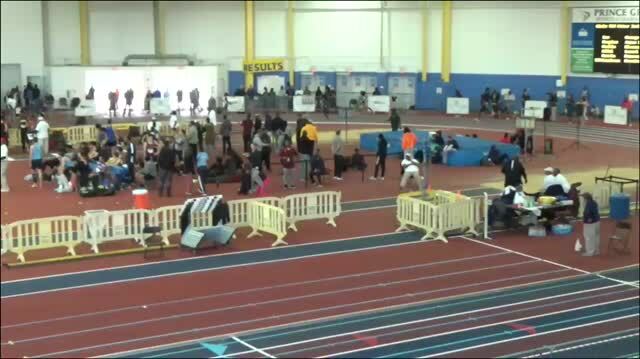 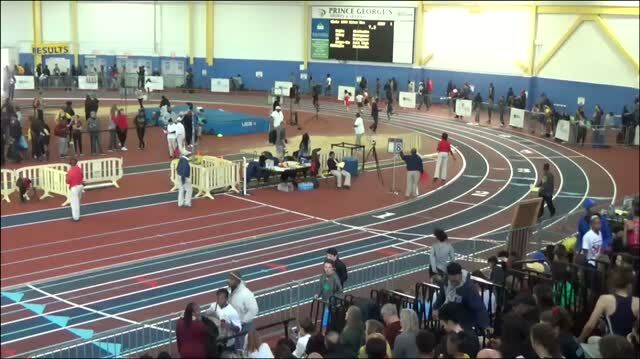 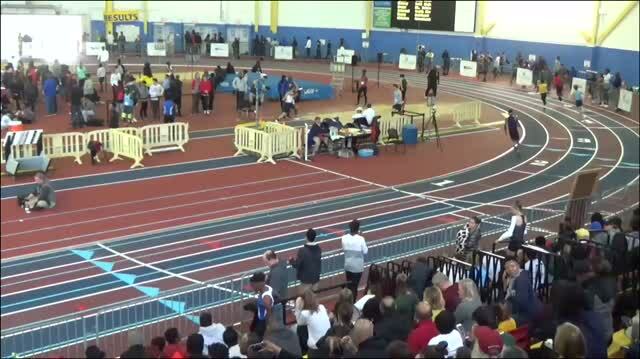 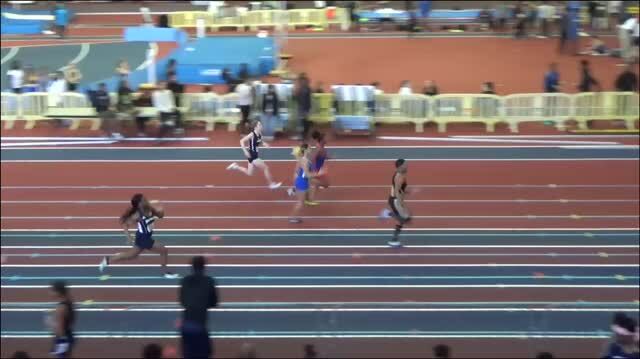 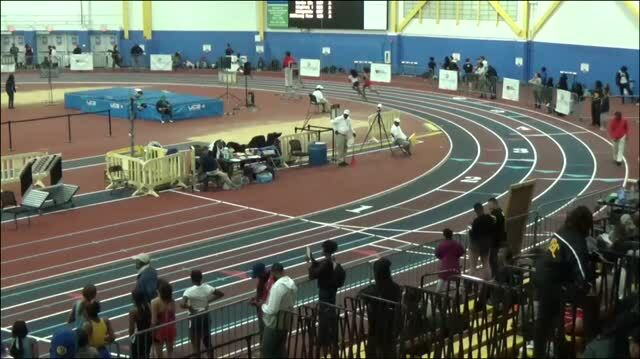 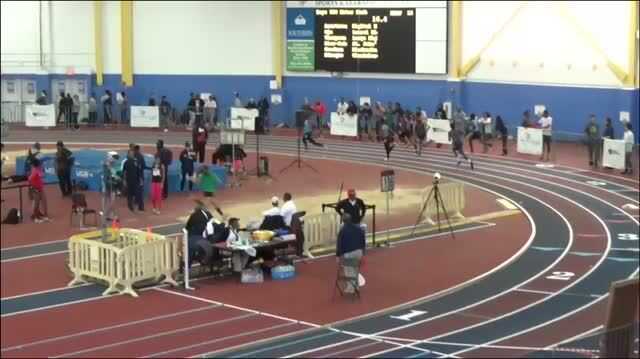 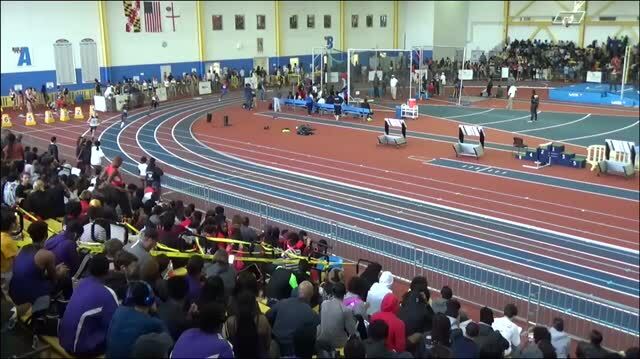 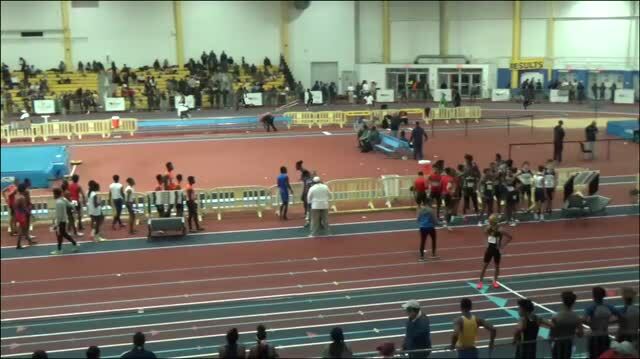 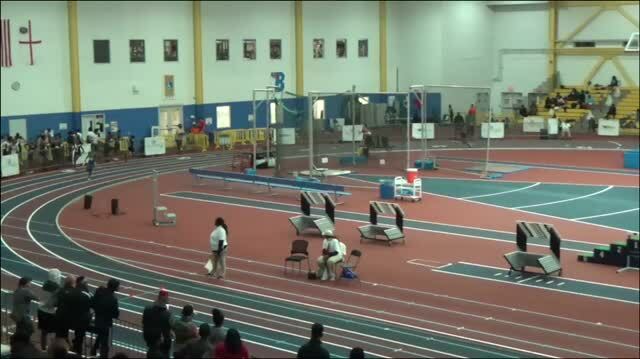 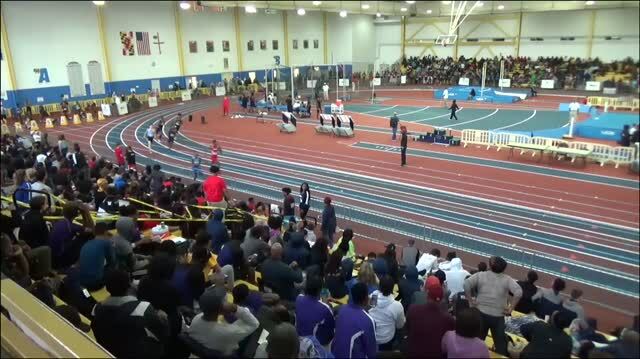 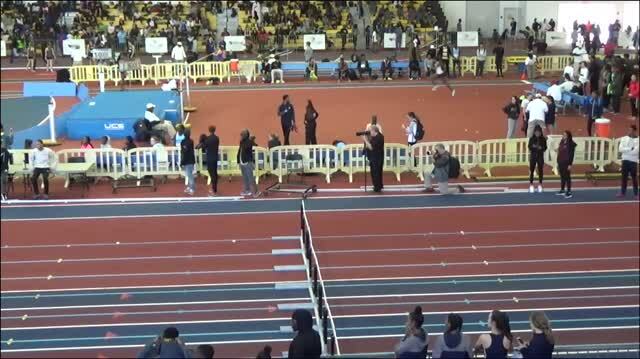 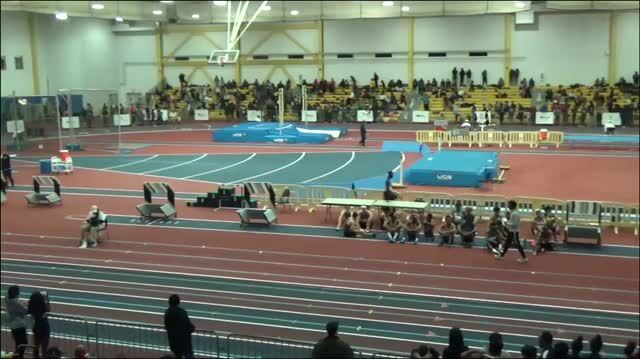 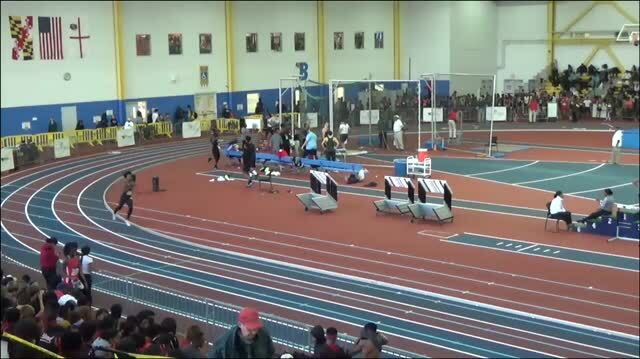 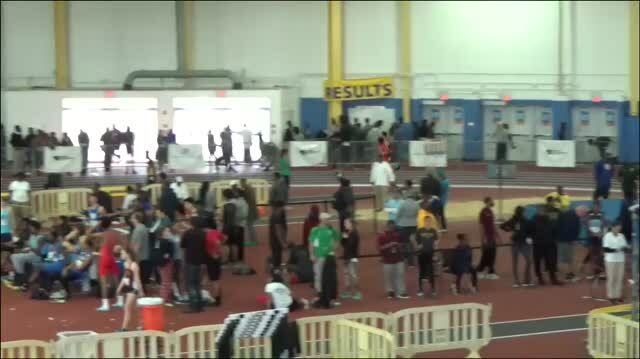 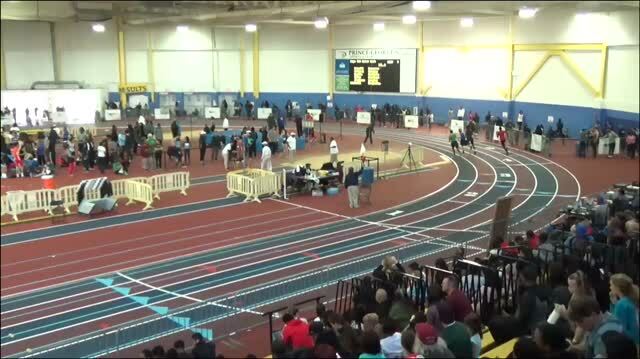 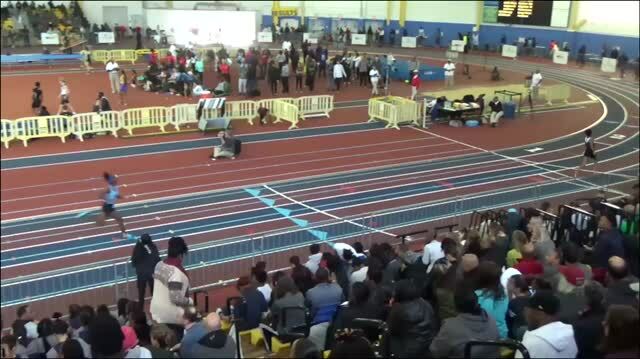 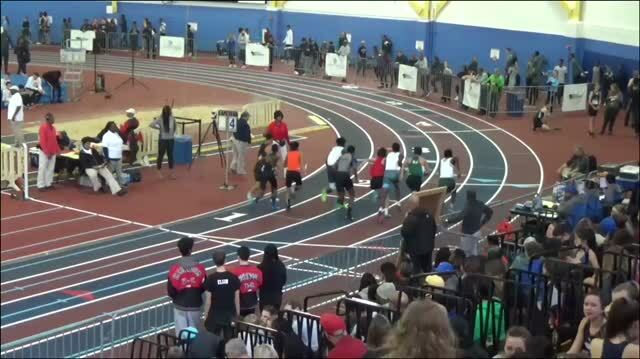 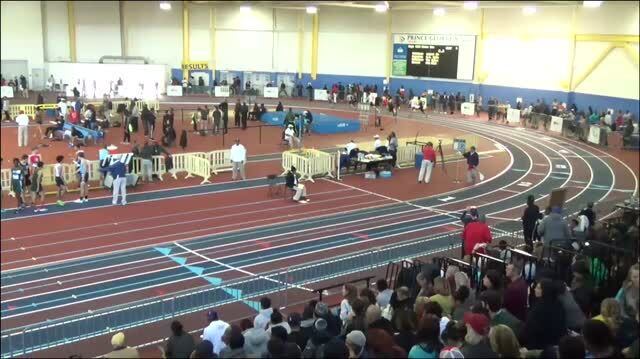 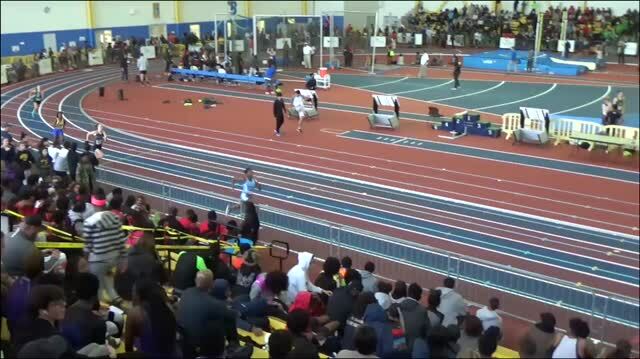 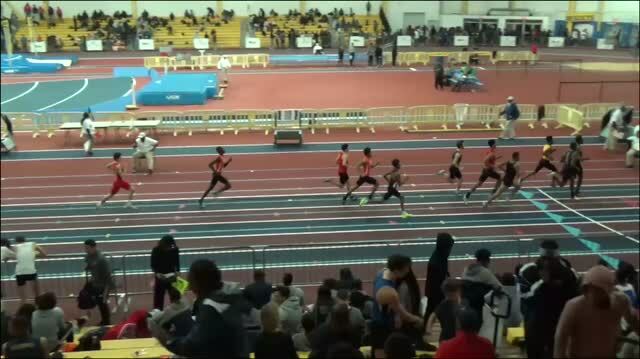 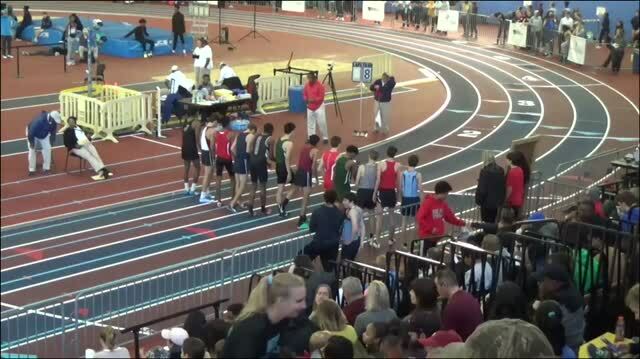 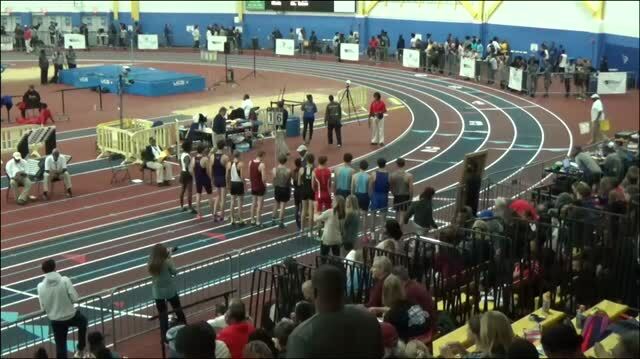 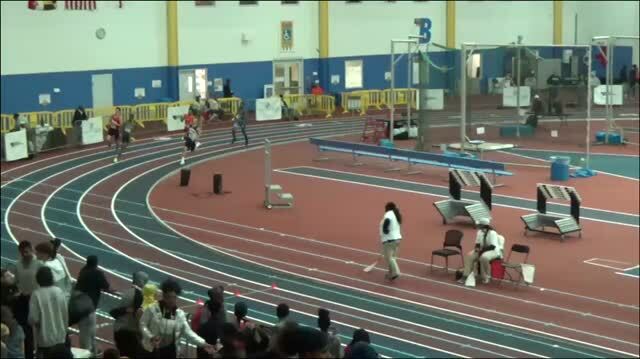 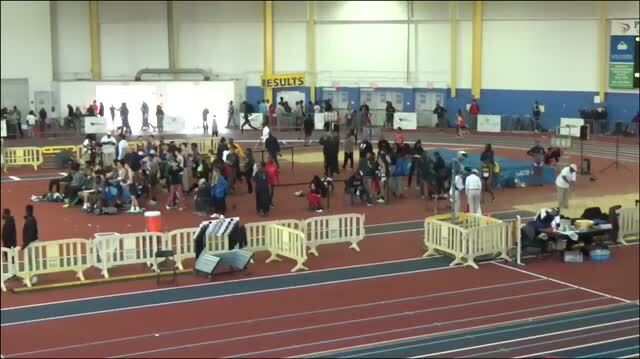 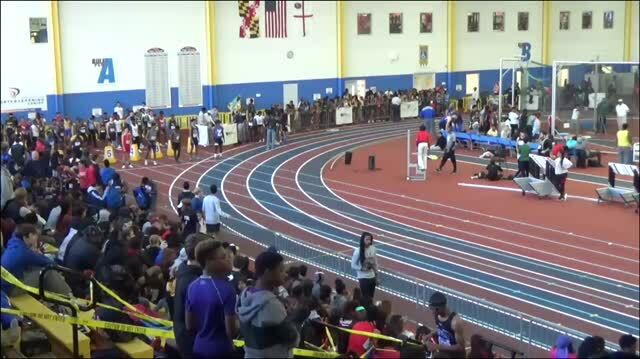 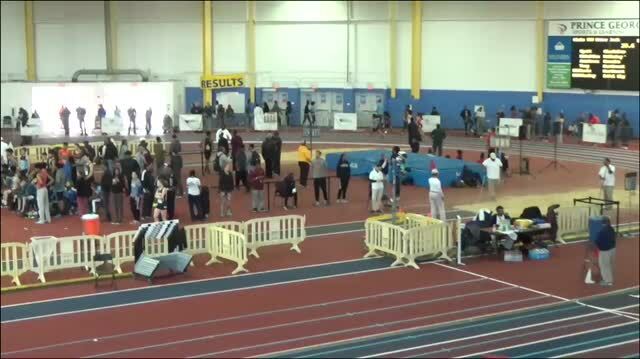 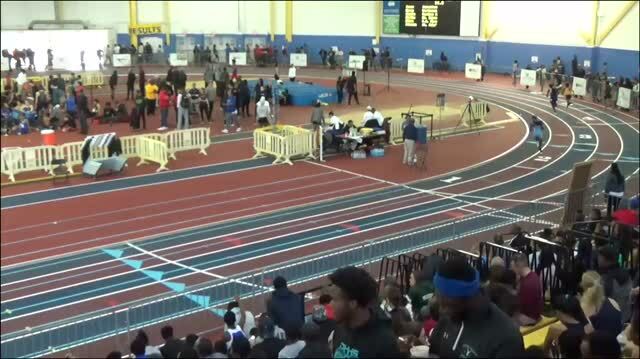 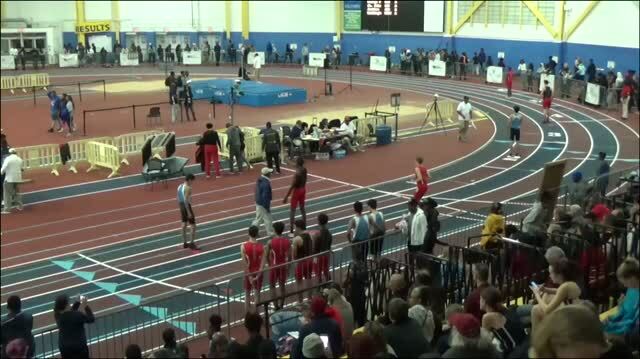 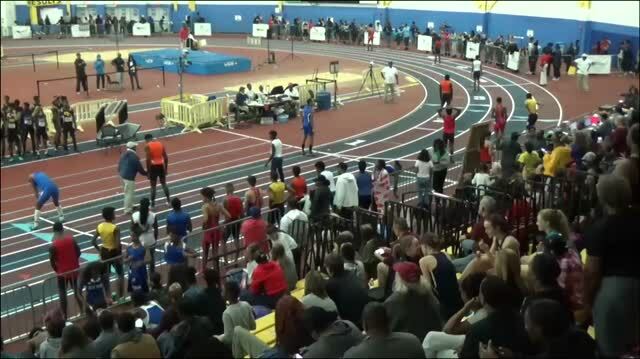 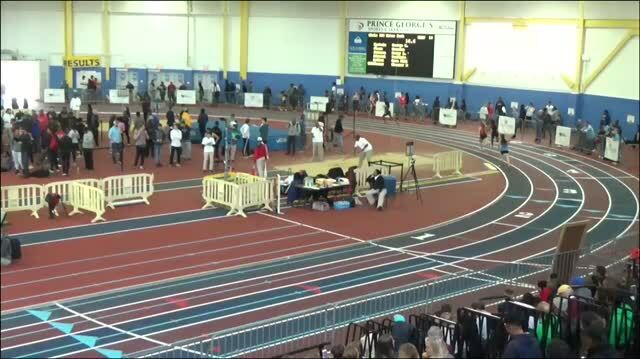 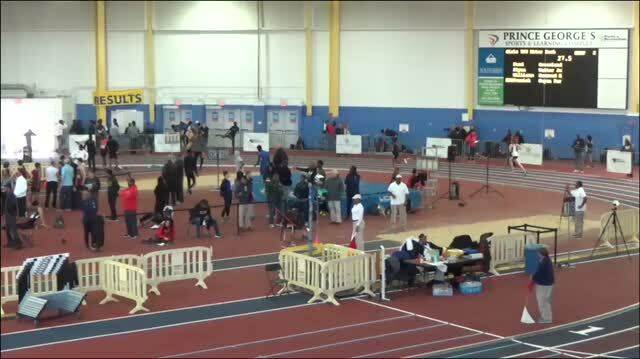 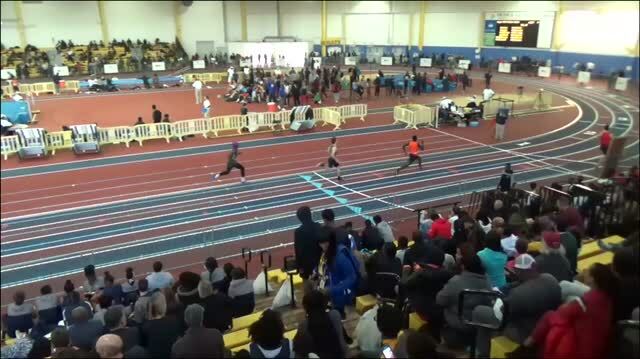 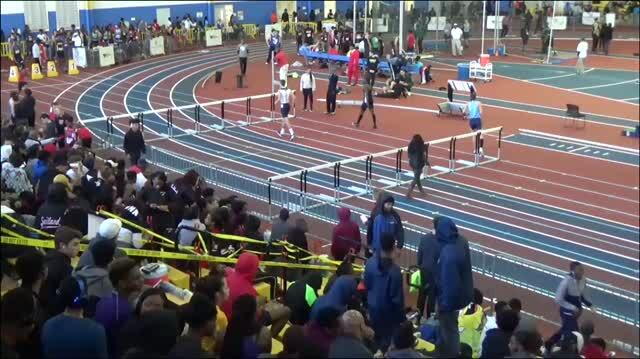 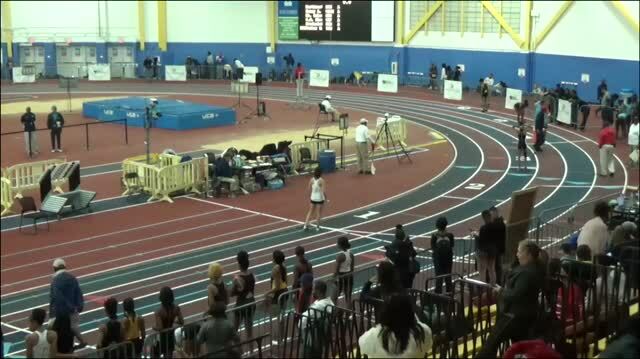 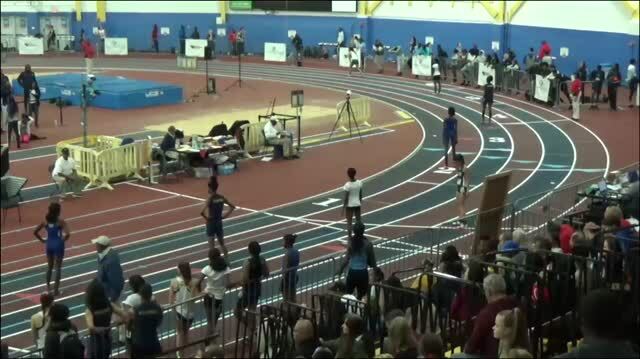 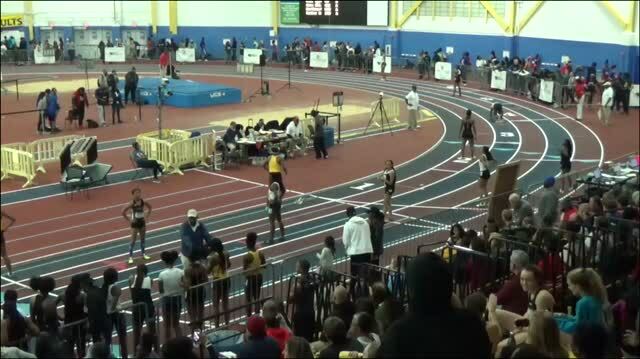 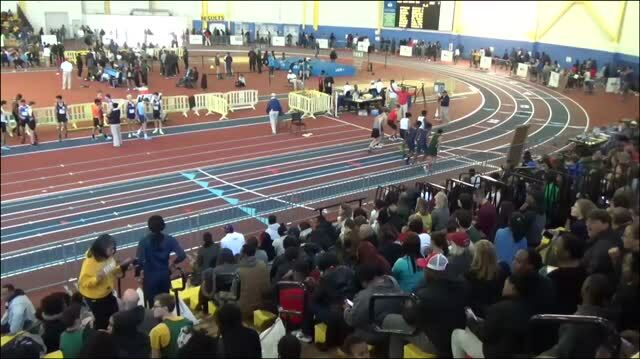 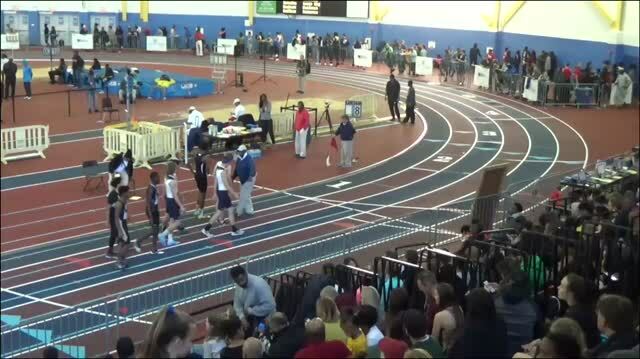 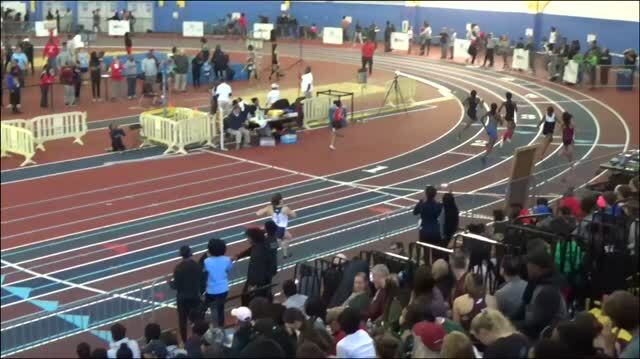 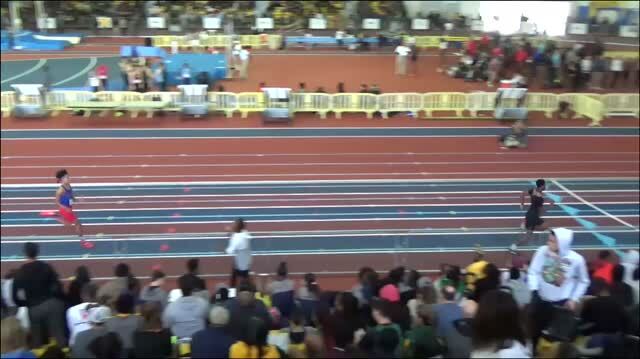 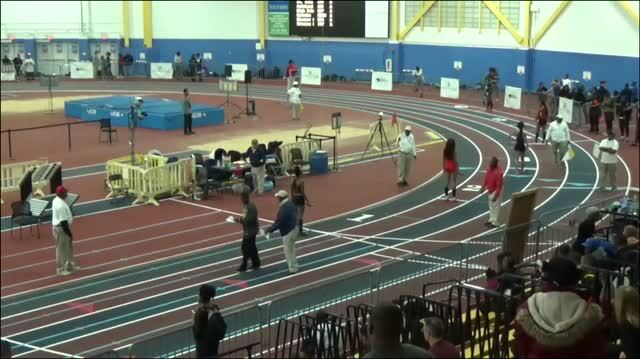 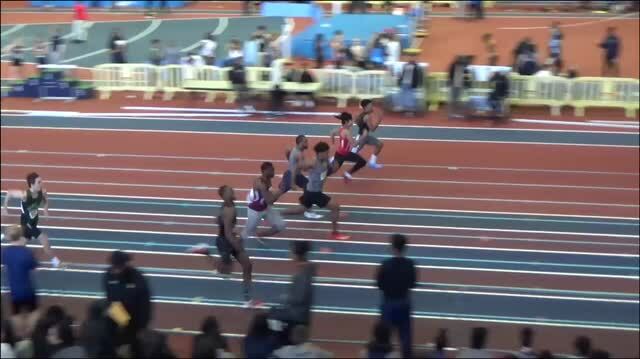 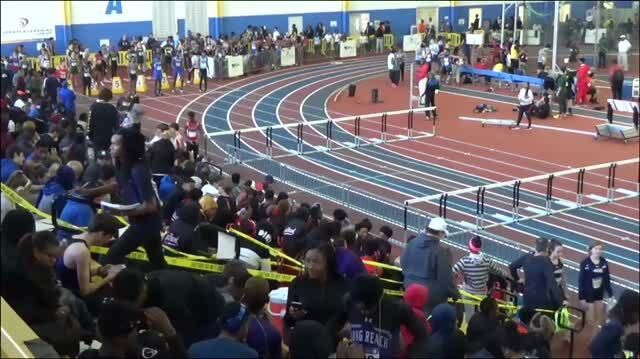 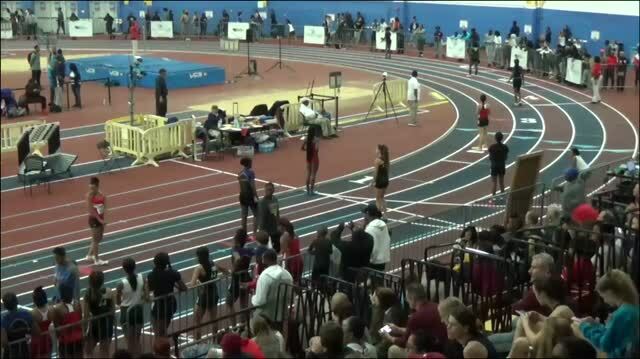 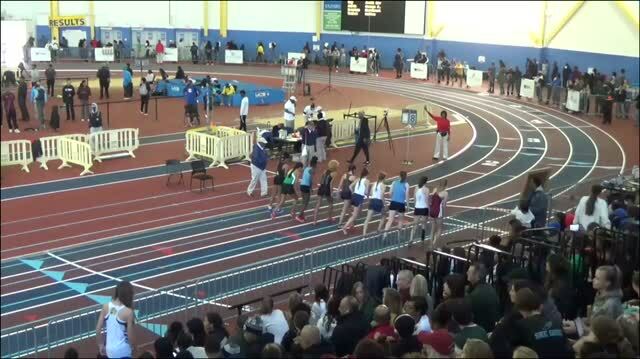 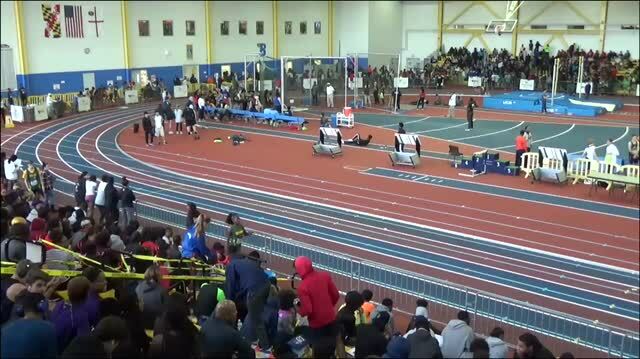 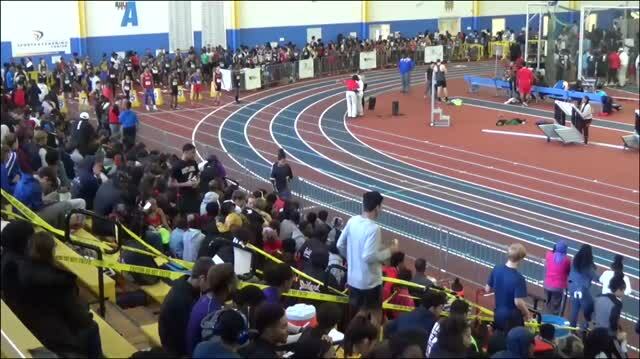 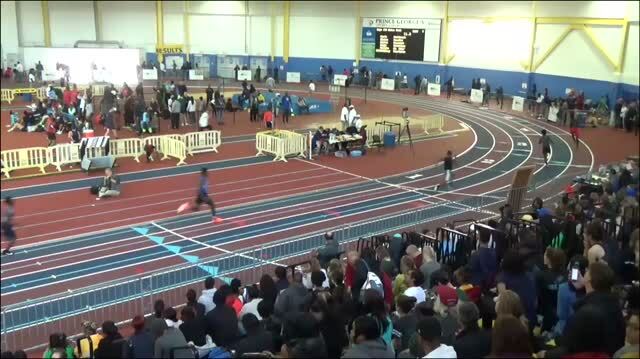 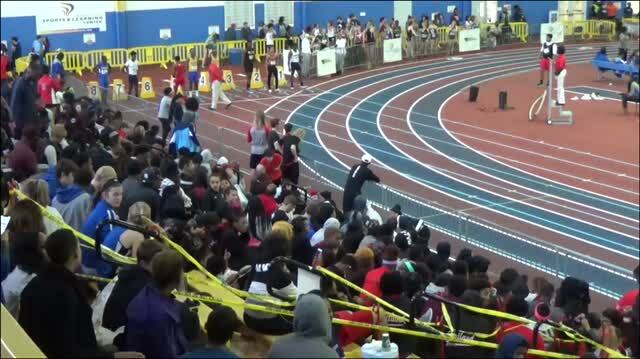 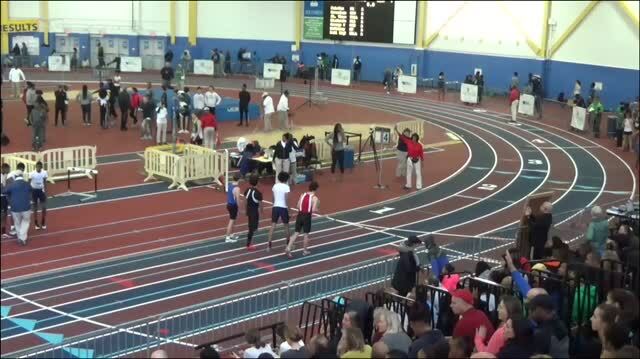 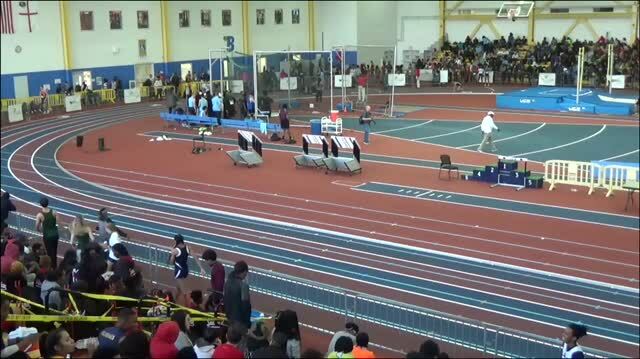 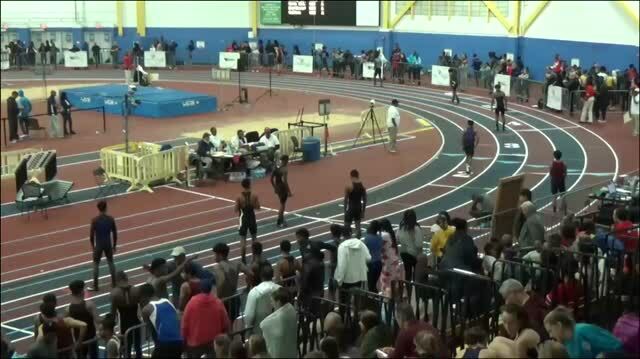 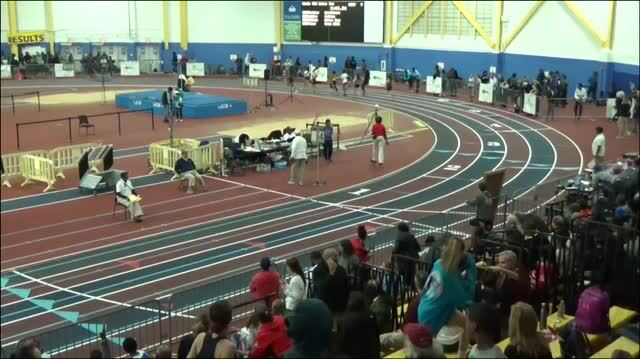 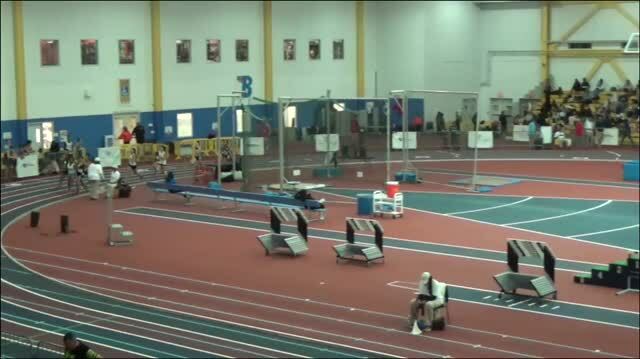 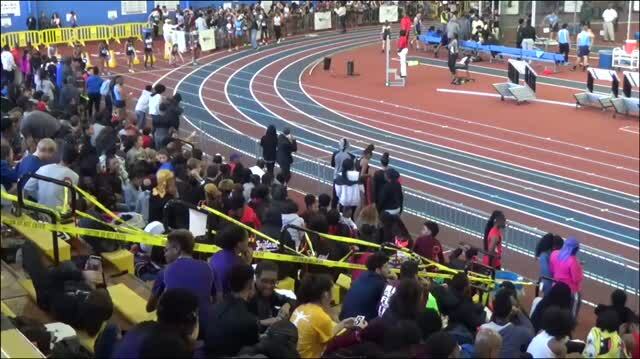 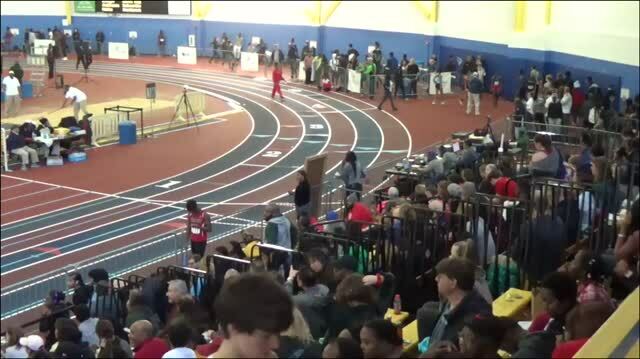 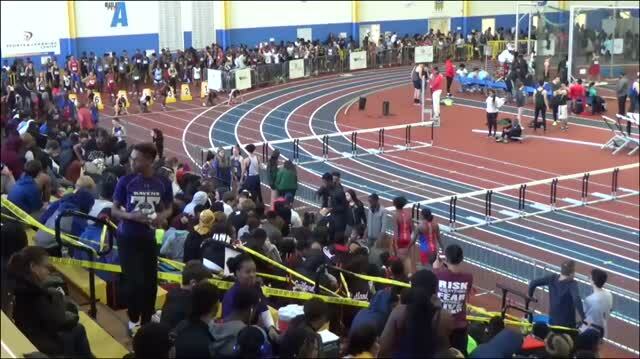 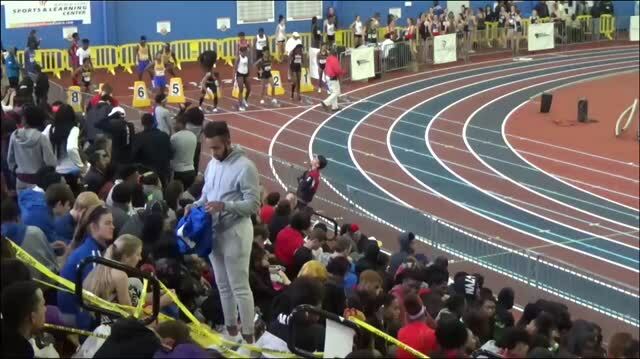 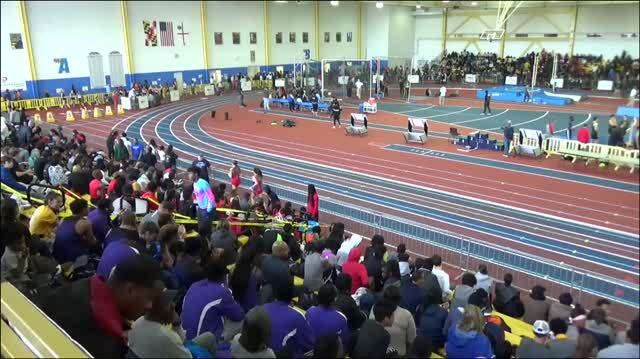 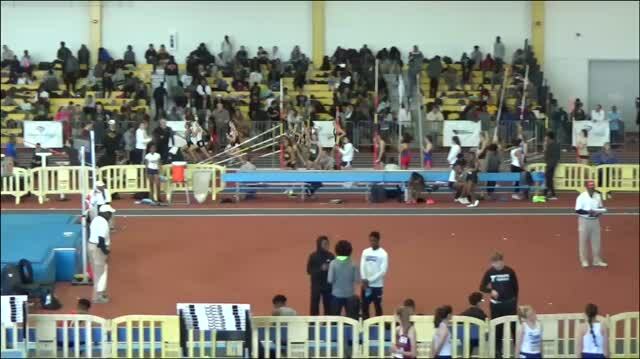 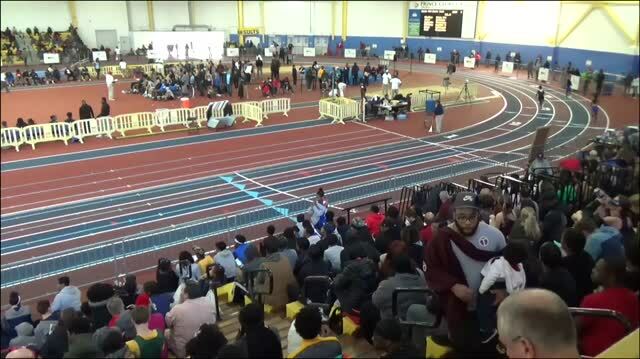 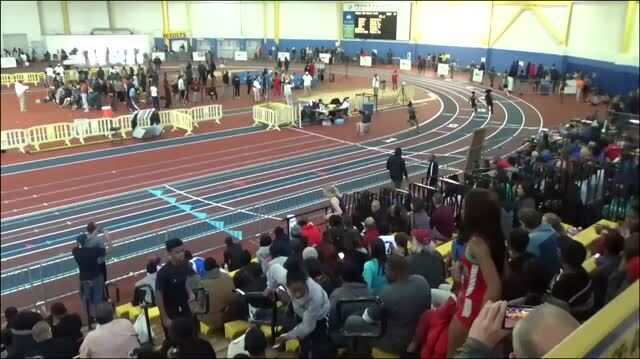 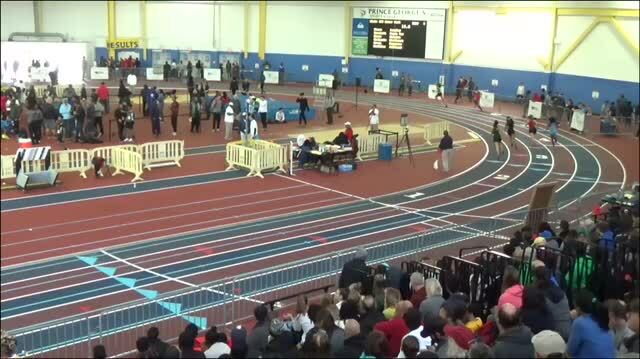 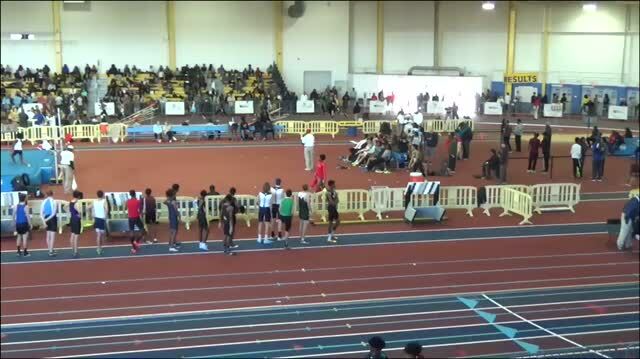 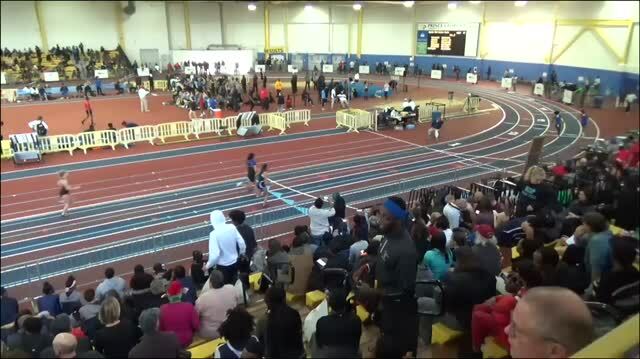 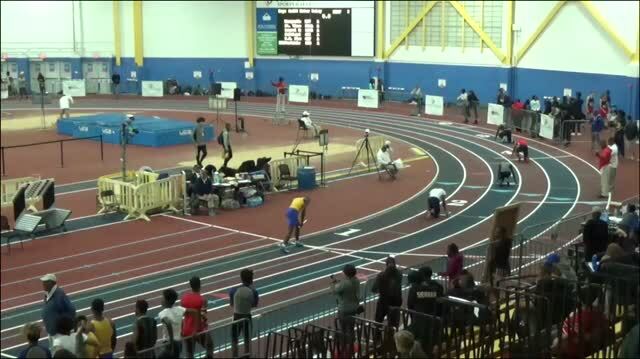 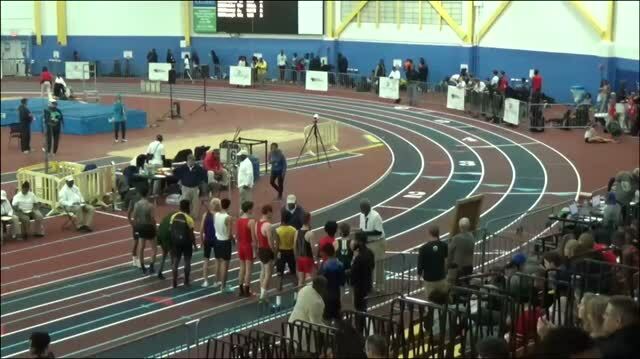 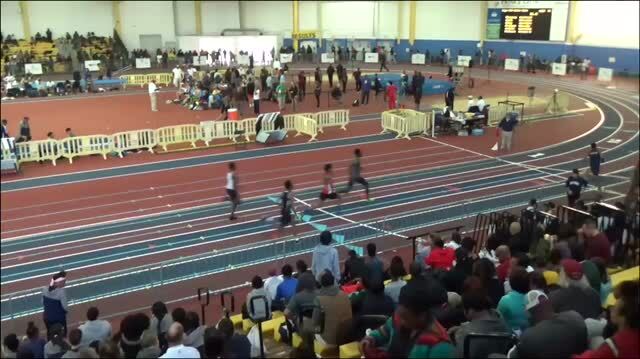 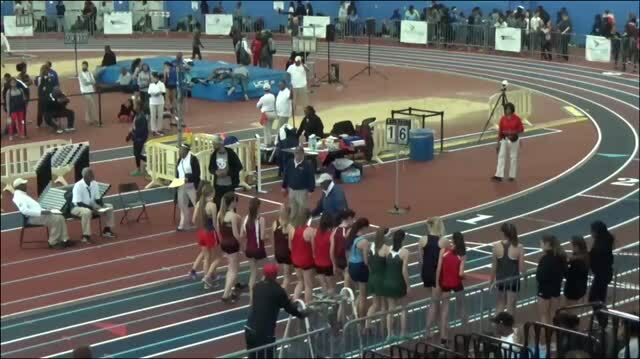 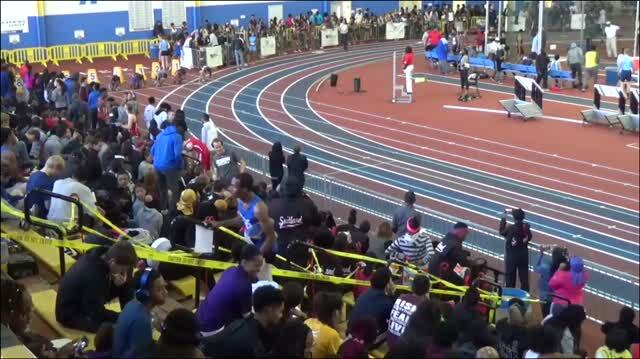 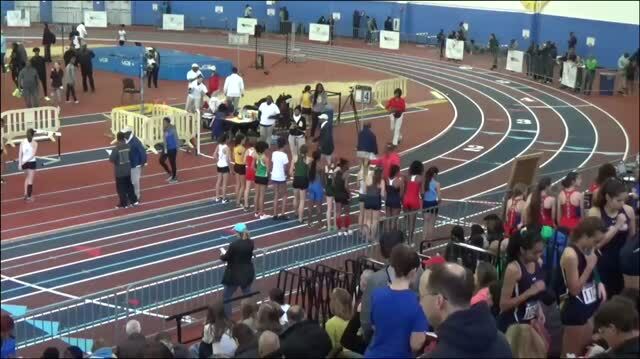 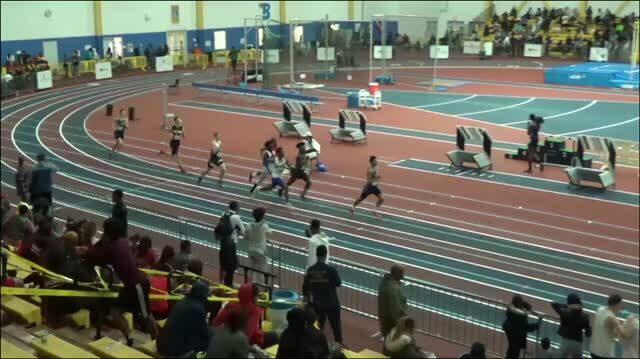 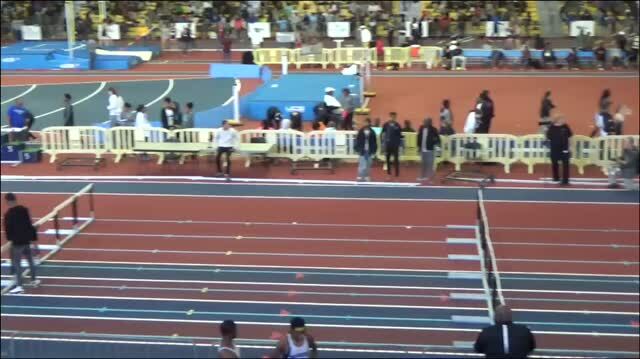 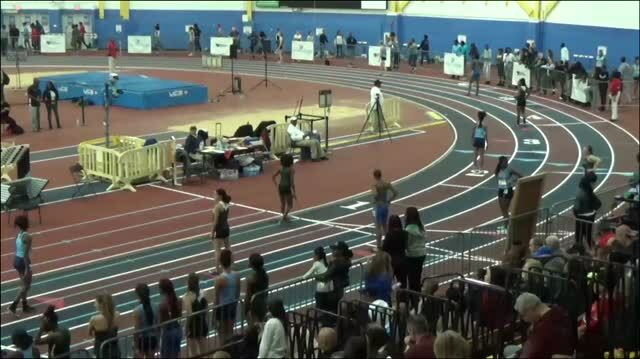 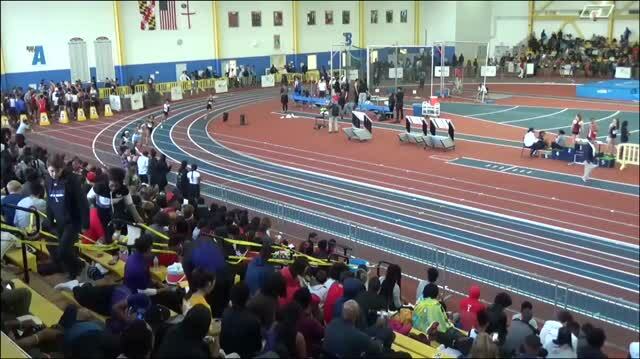 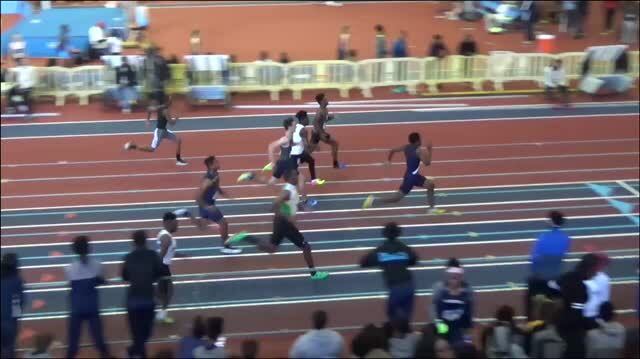 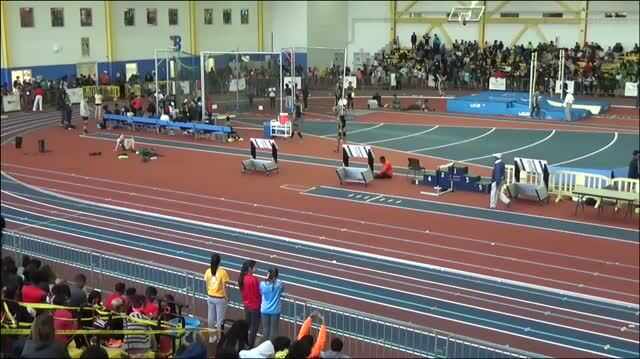 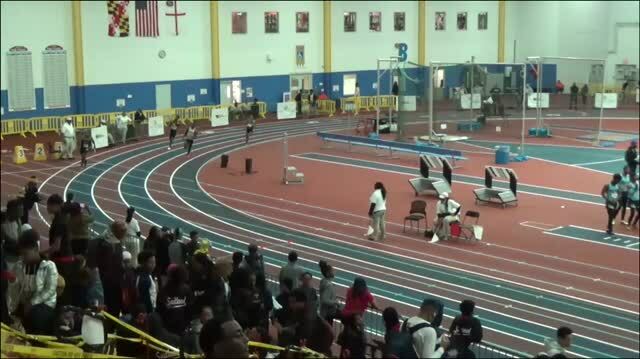 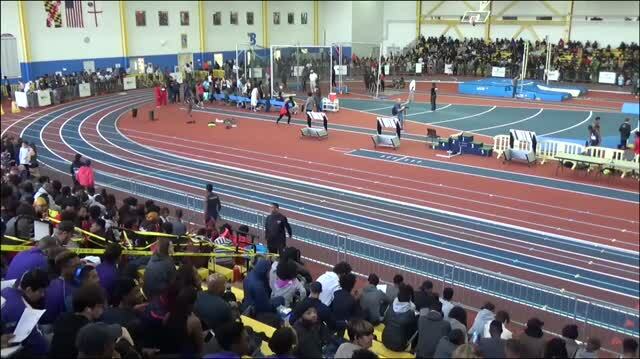 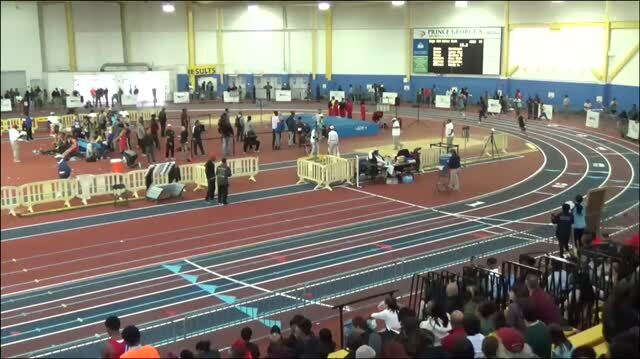 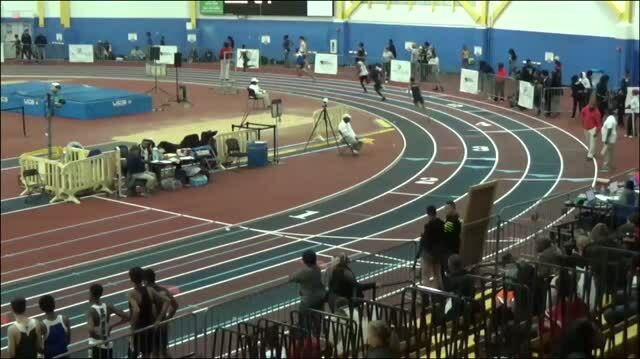 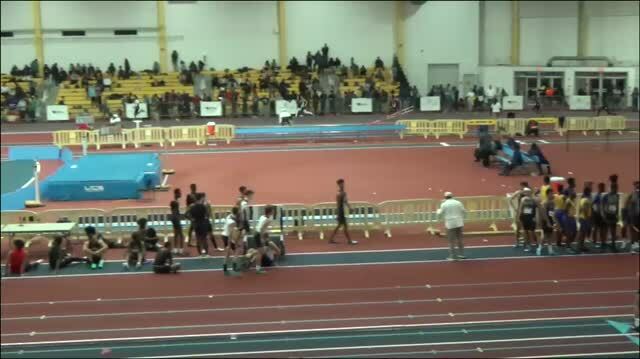 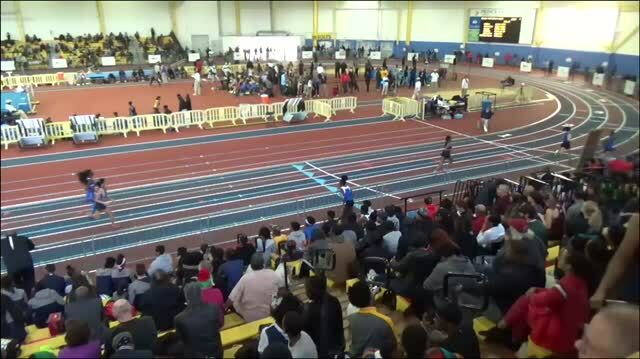 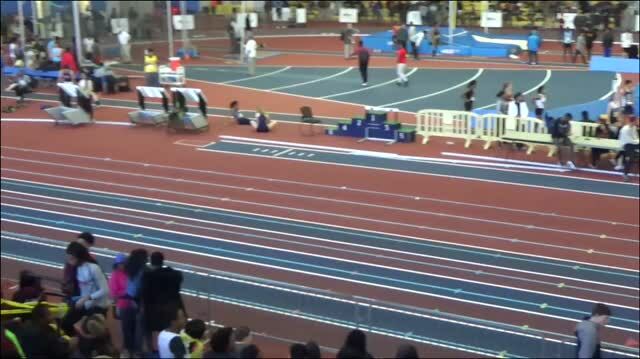 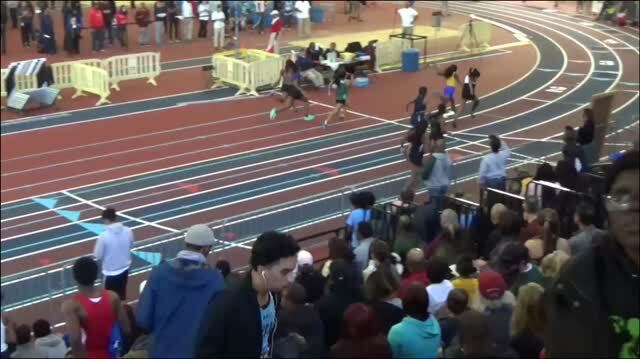 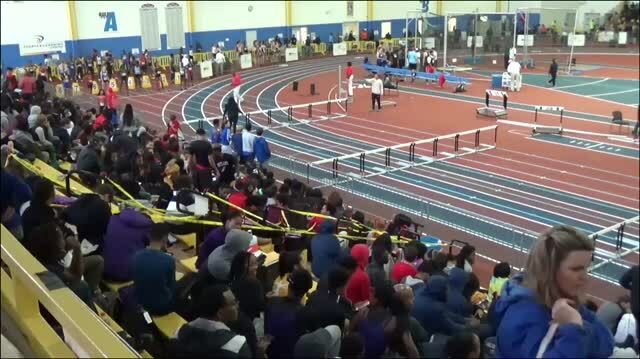 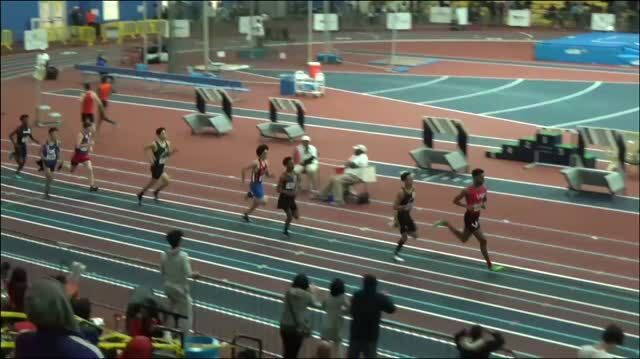 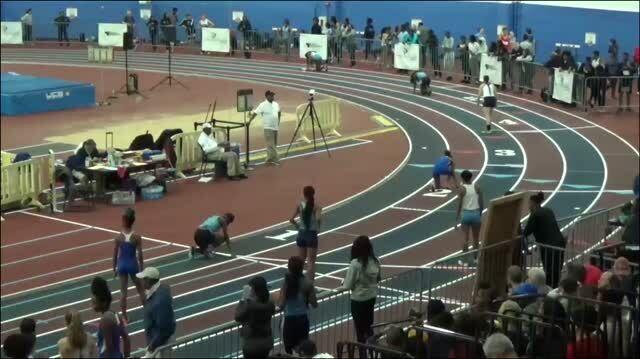 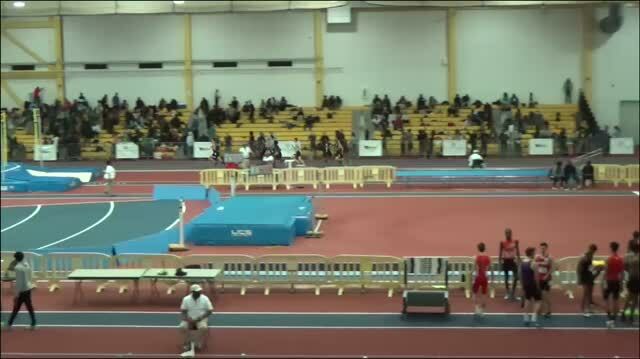 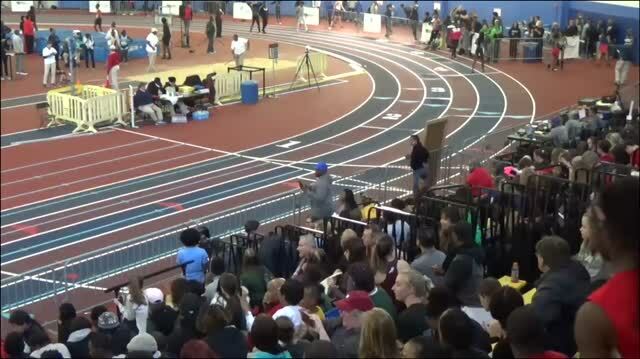 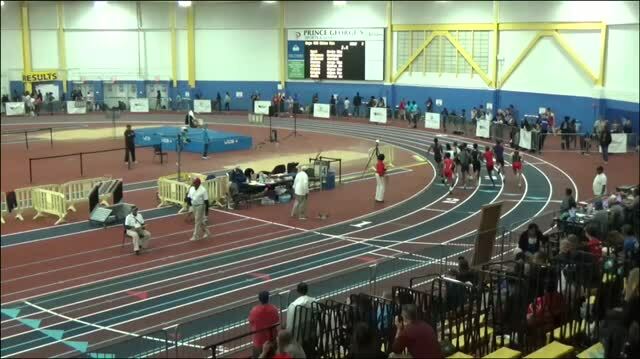 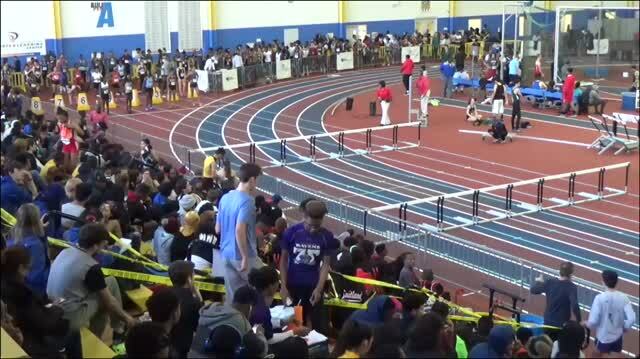 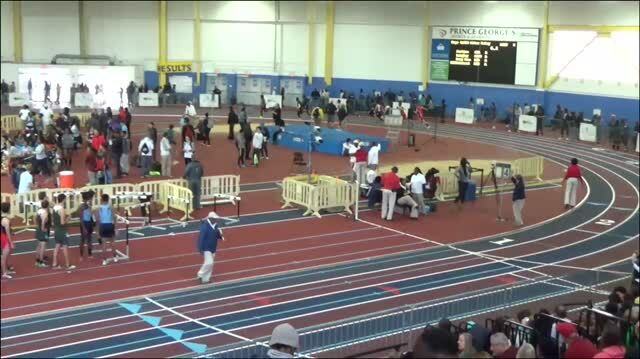 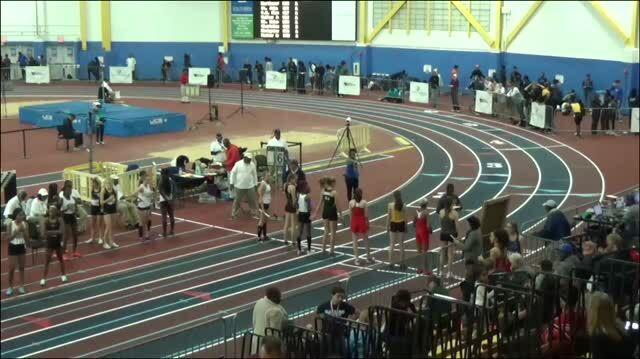 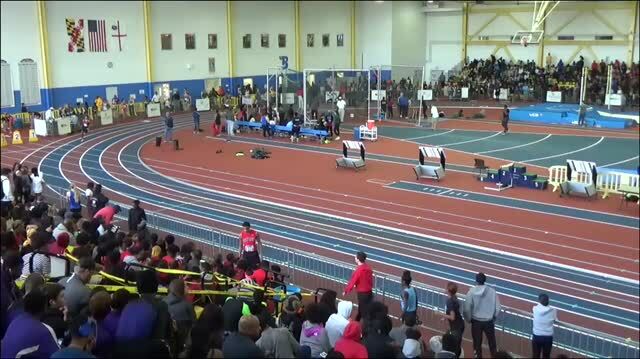 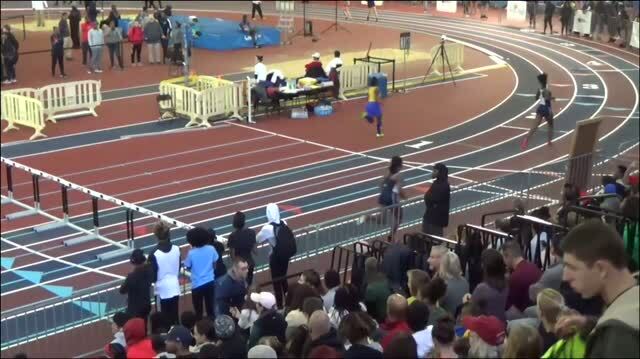 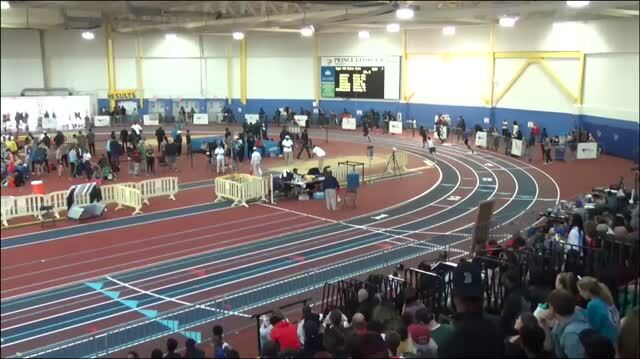 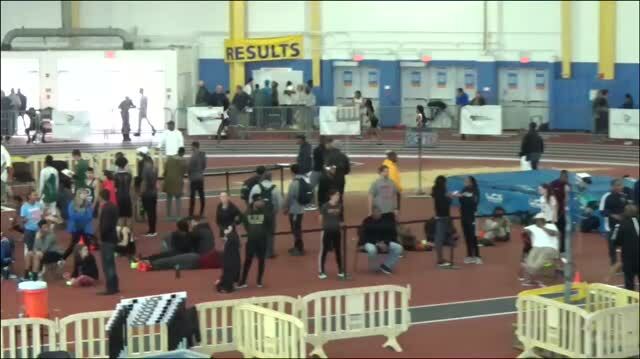 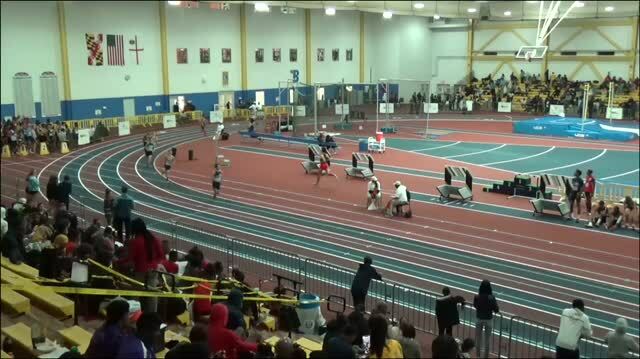 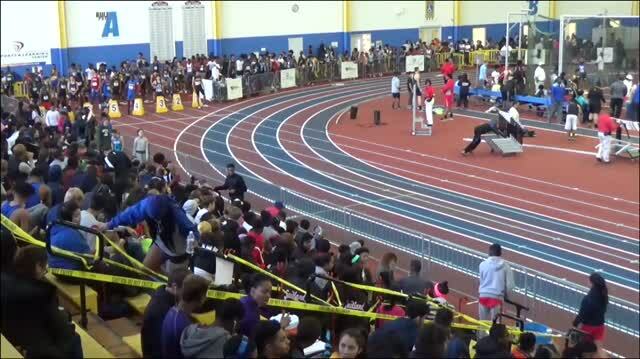 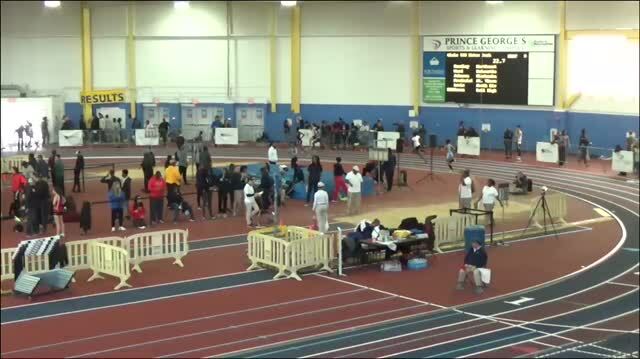 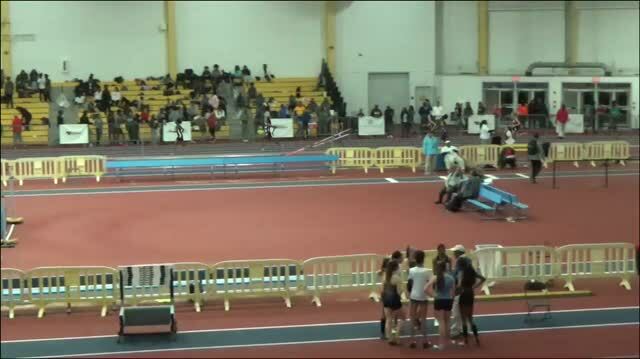 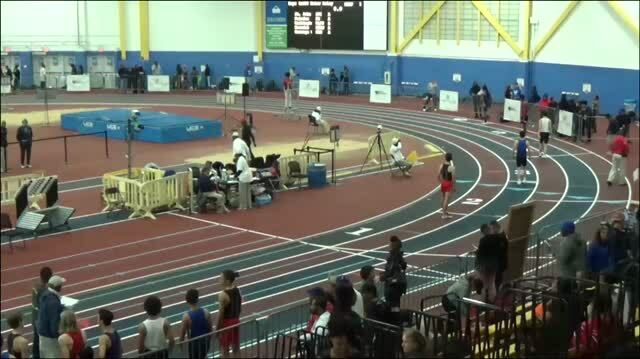 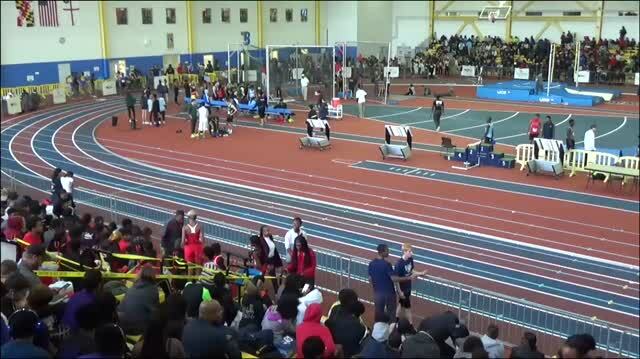 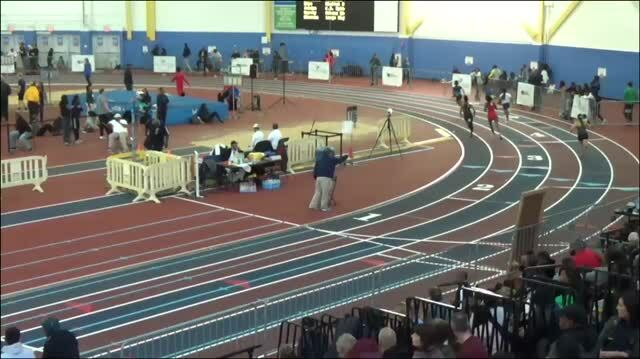 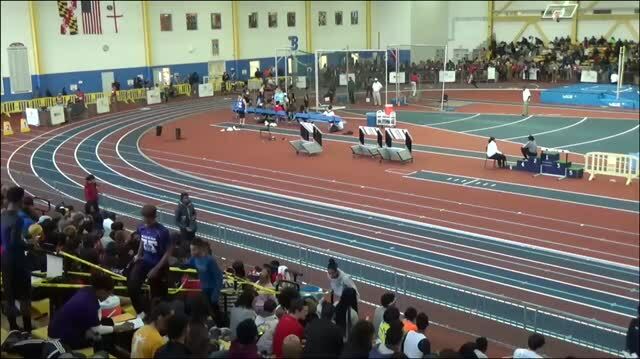 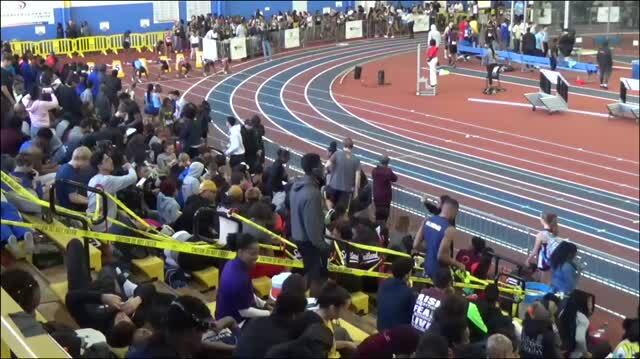 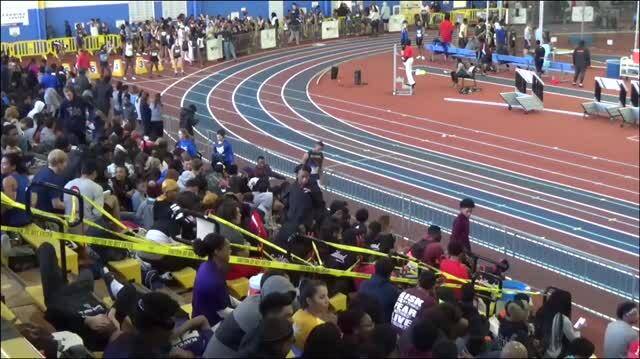 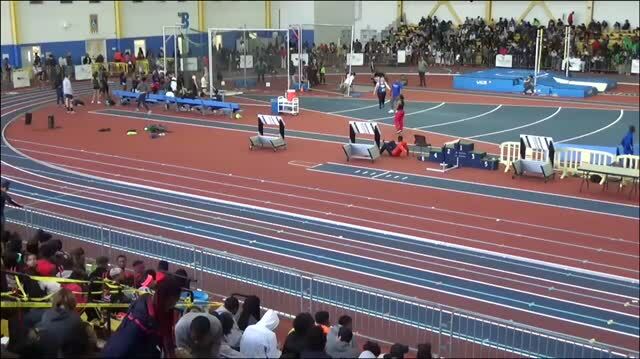 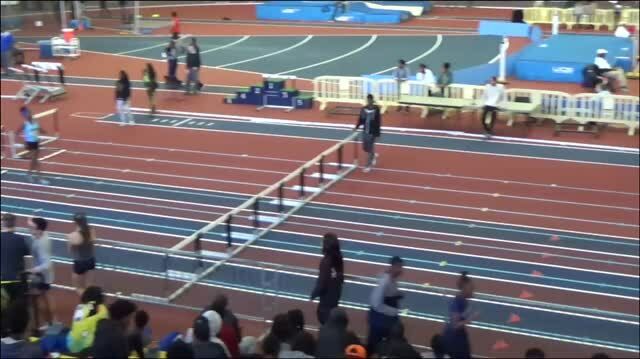 Watch 9 new state leading times recorded at this past Saturday's Ed Bowie Classic! 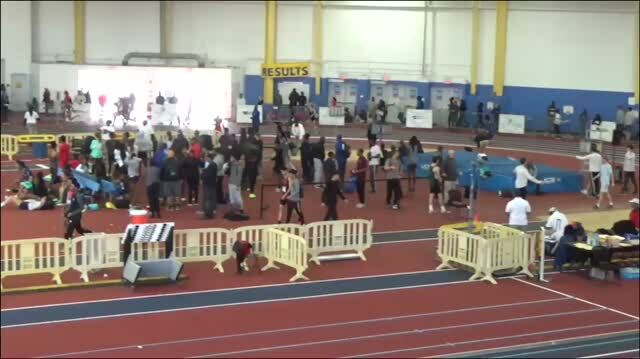 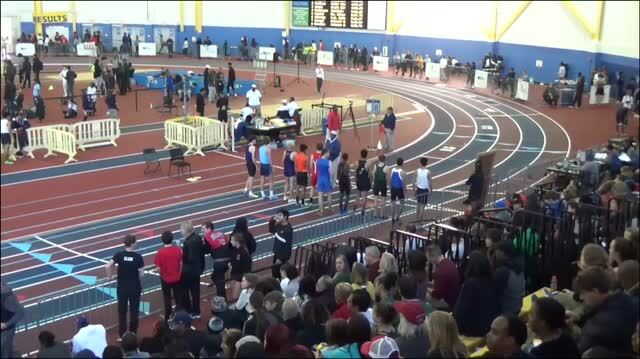 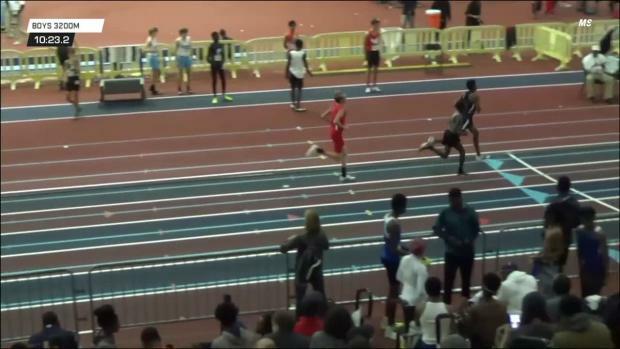 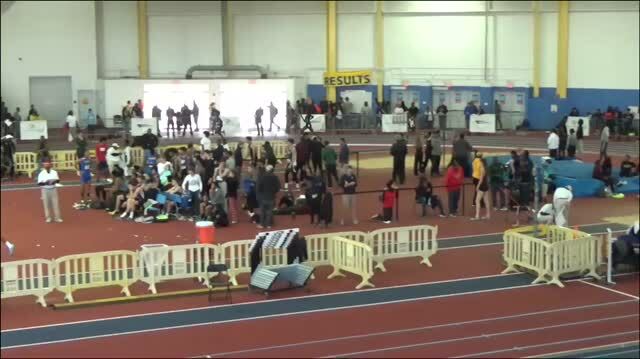 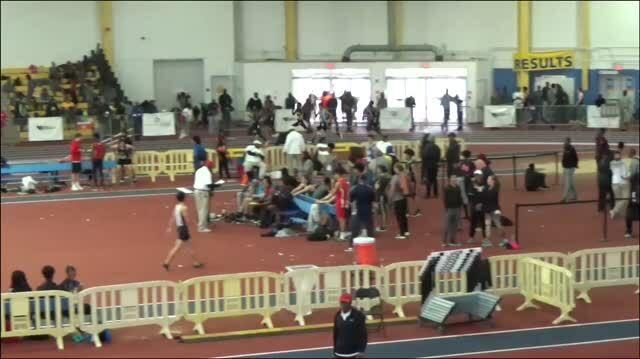 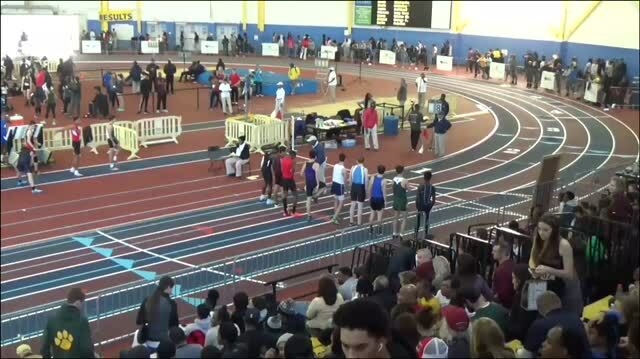 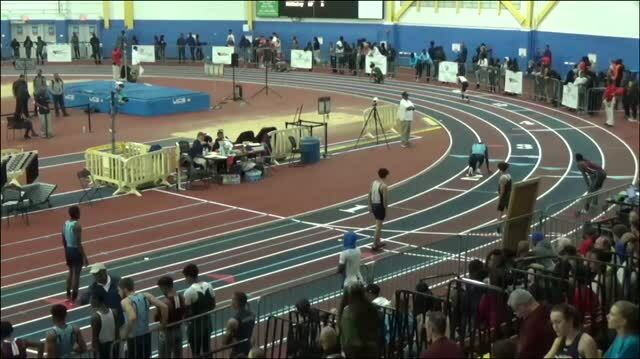 Check out the top 100 boys performances by event in the state of Maryland after week 1 of the indoor season. 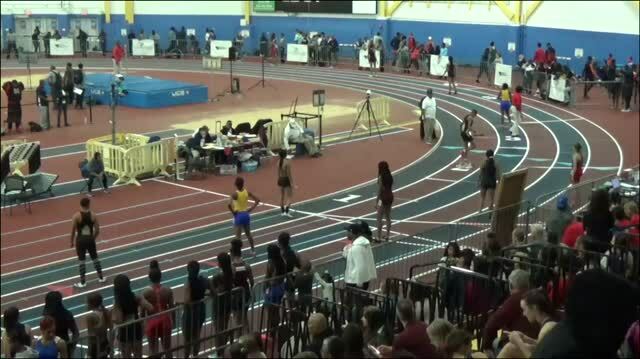 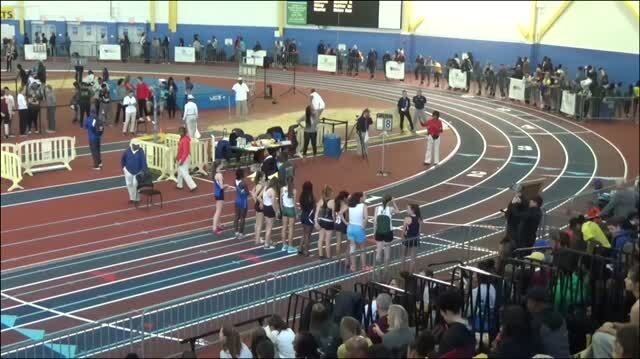 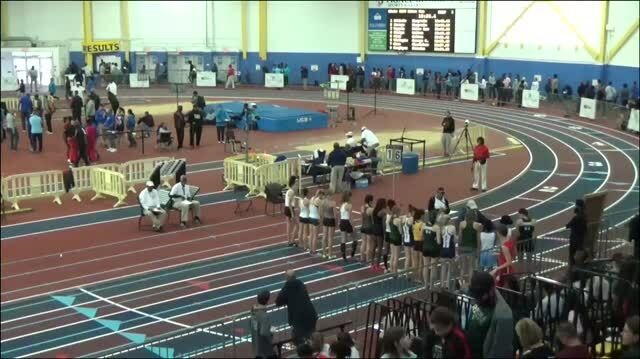 Check out the top 100 girls performances by event in the state of Maryland after week 1 of the indoor season. 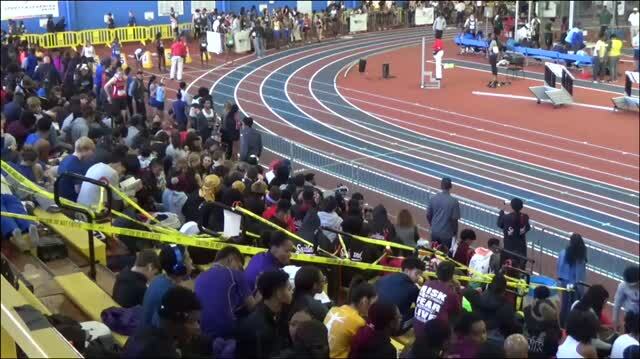 Below can find some of the top individual stars that we are looking forward to watch in our LIVE stream of the 2018 Ed Bowie Classic on Saturday. 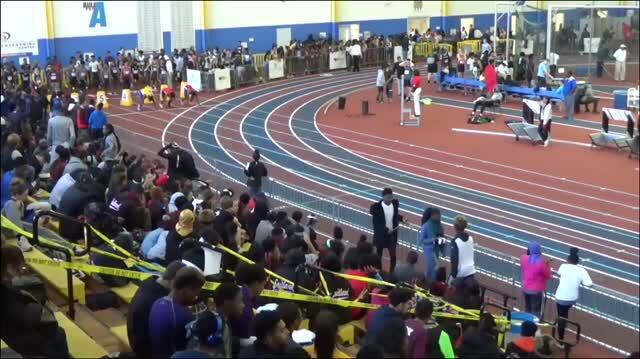 Check out the top 25 girls all-time performances from the Ed Bowie Classic. 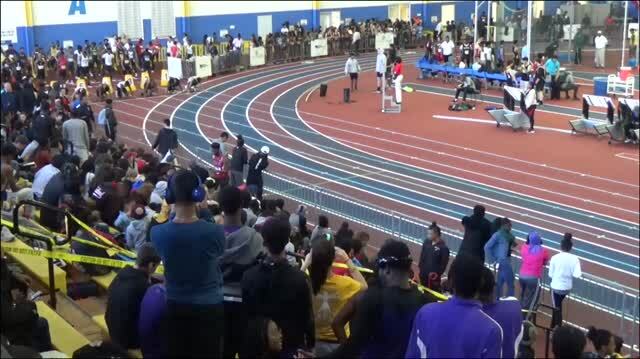 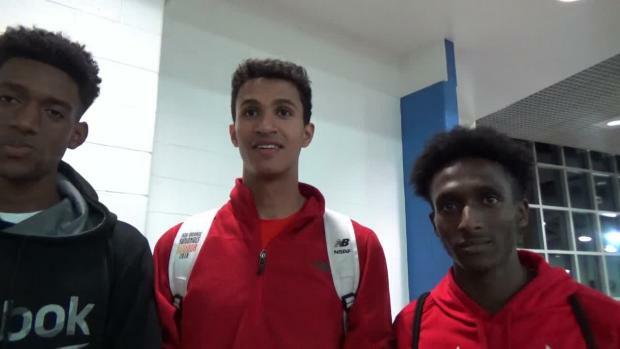 Check out the top 25 boys all-time performances from the Ed Bowie Classic. 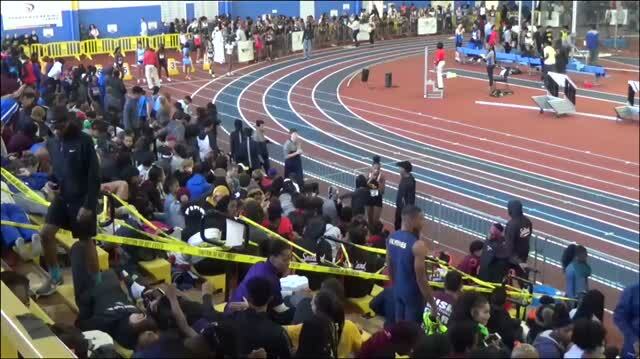 Complete results from the mega meet that was the 2018 Ed Bowie Classic. 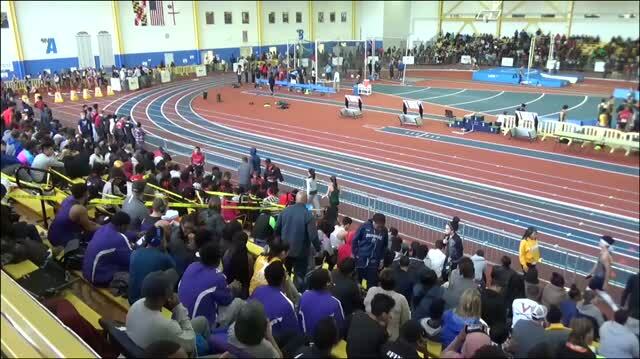 Check out our huge photo gallery from the huge meet. 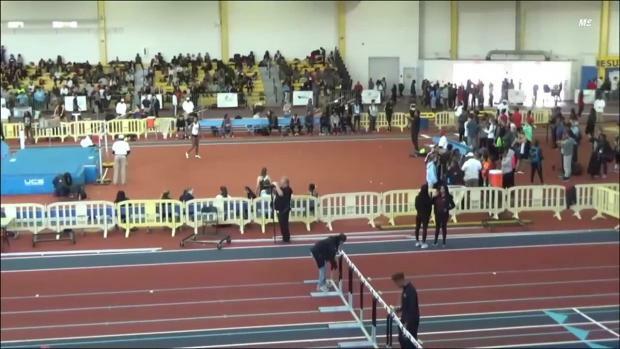 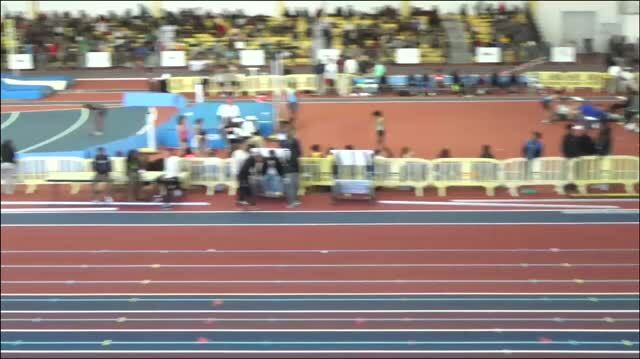 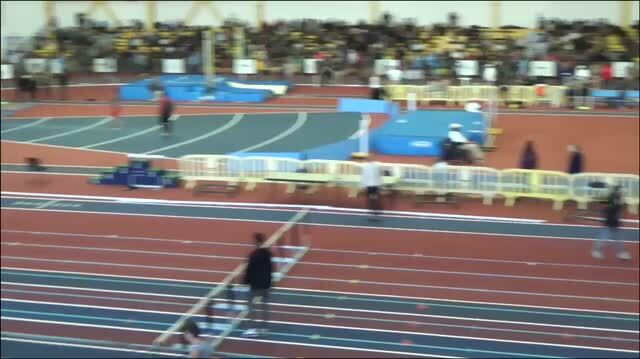 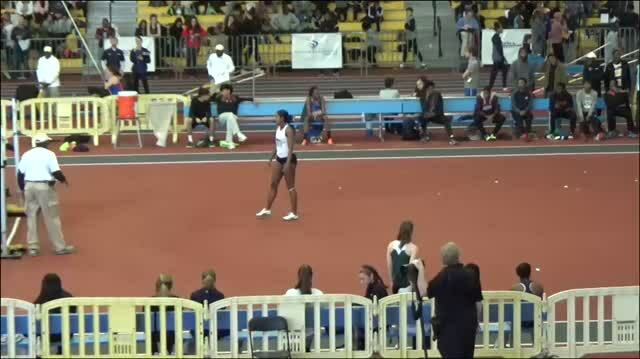 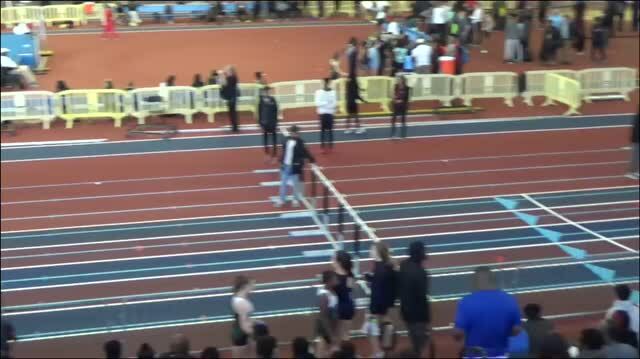 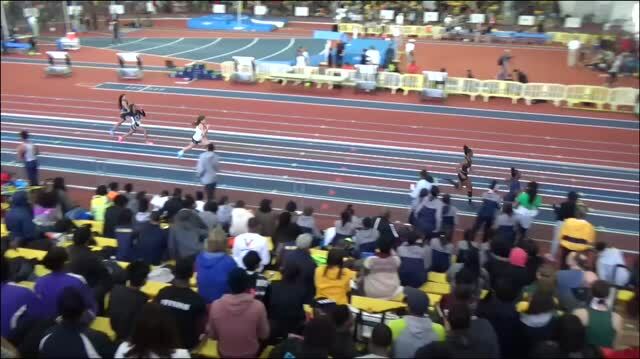 Watch Northwest senior Taylor Wright clear a personal best and US #1 height of 6 feet in the high jump at the Ed Bowie Classic to go along with a US #1 39'3" triple jump and US #2 7.16 55 meter dash on the day as well. 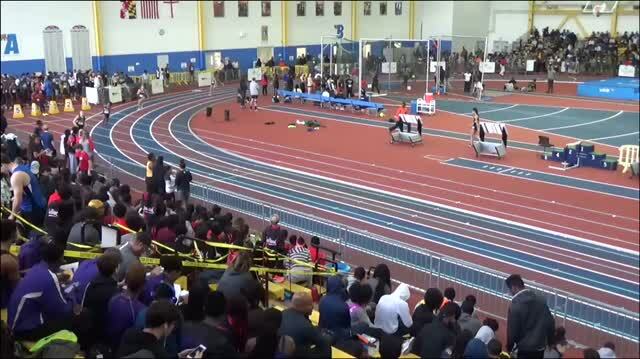 Check out the Kick of the Week from the Ed Bowie Classic.